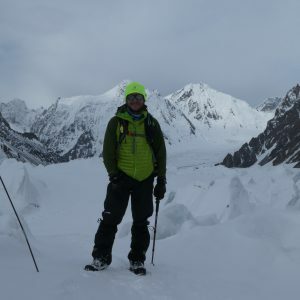 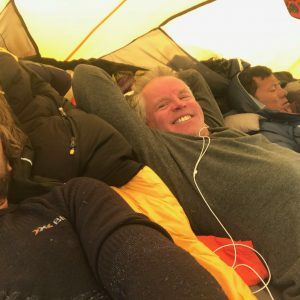 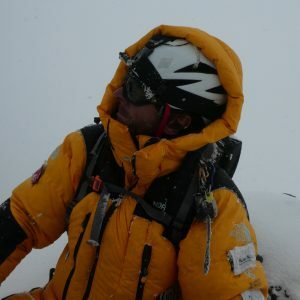 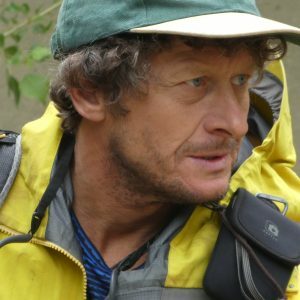 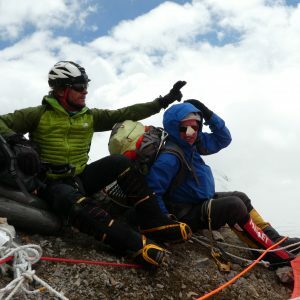 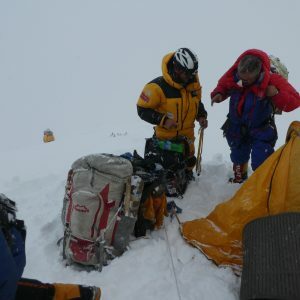 A renowned adventurer of the highest order and a native of Northern Ireland, Noel has scaled summits and competed in sports adventures the world over. 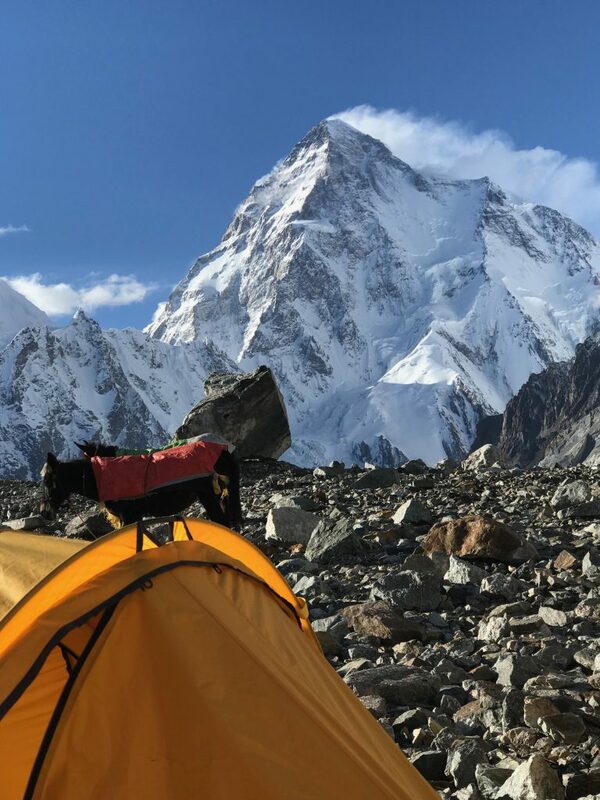 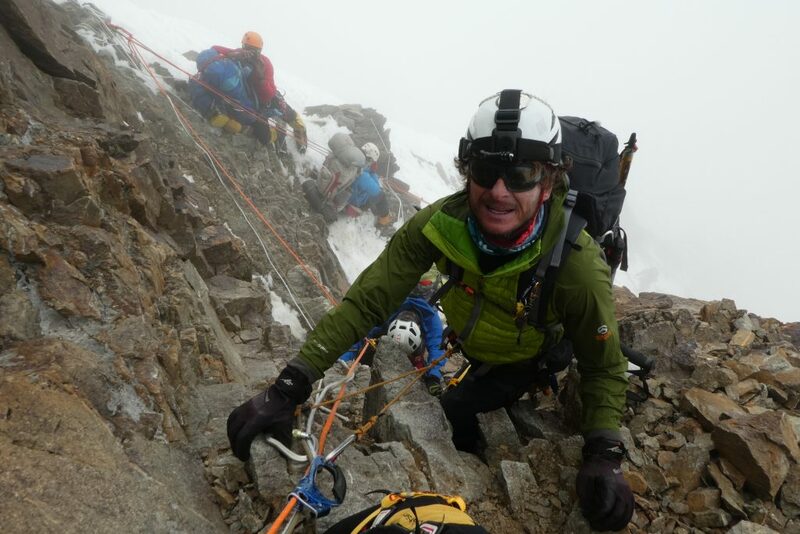 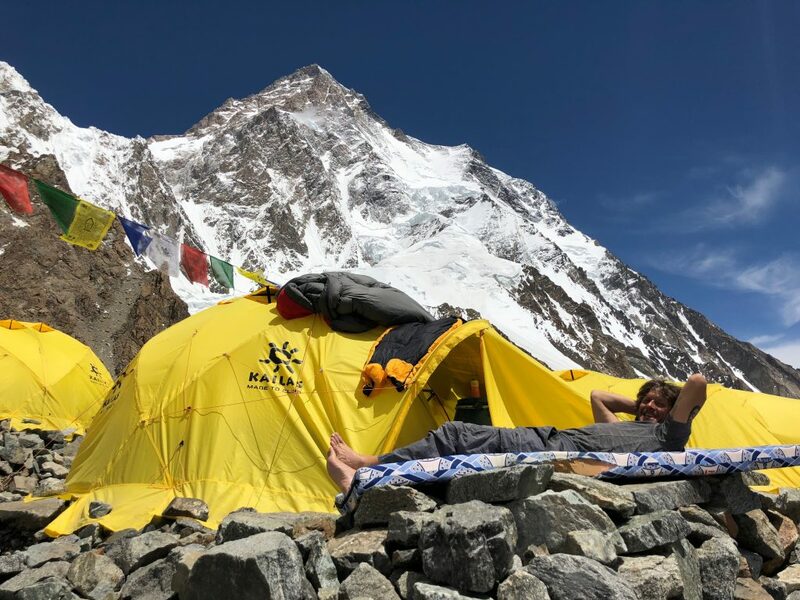 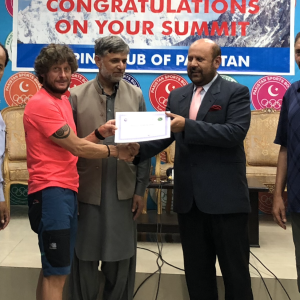 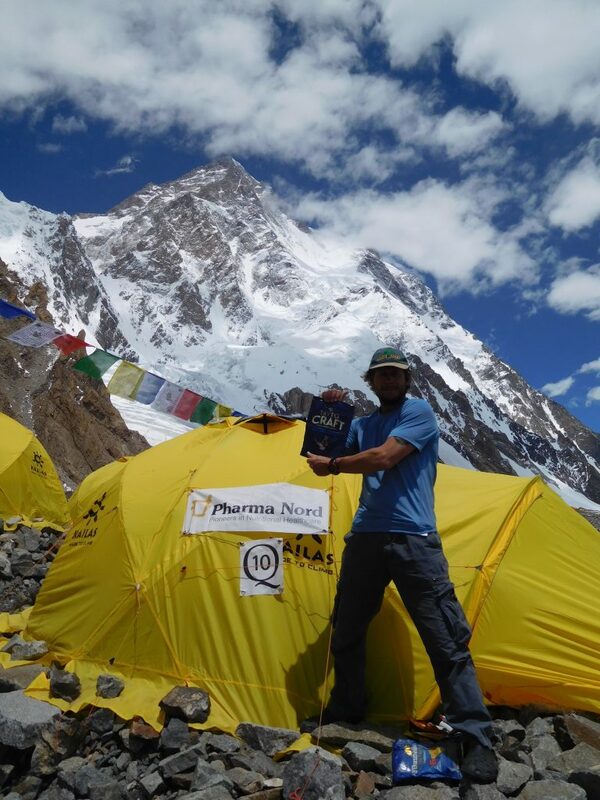 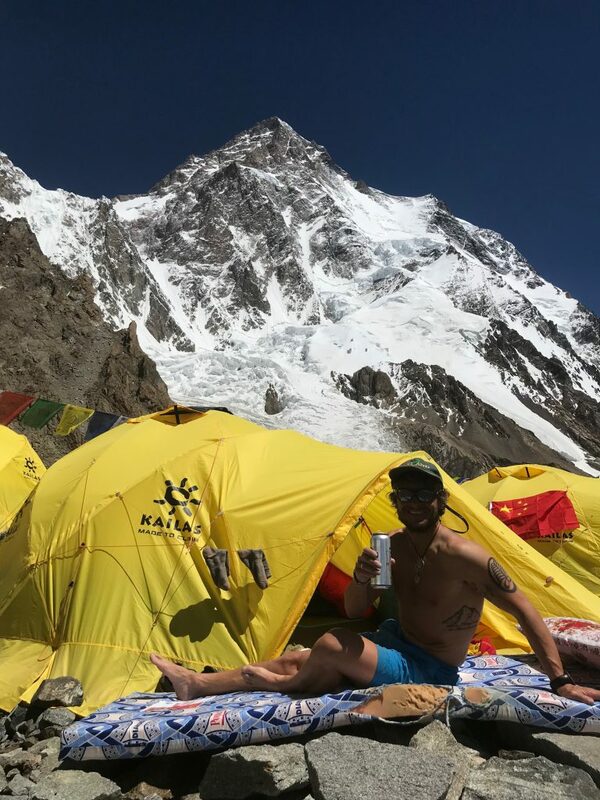 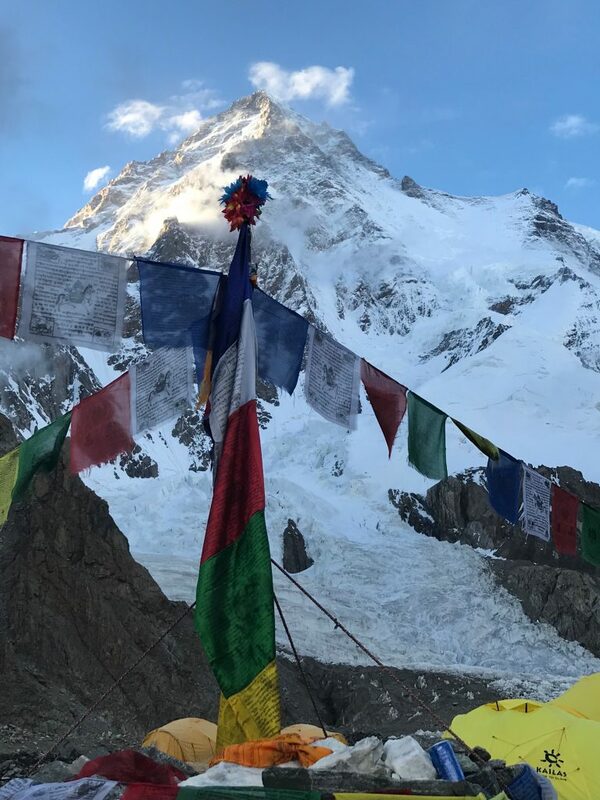 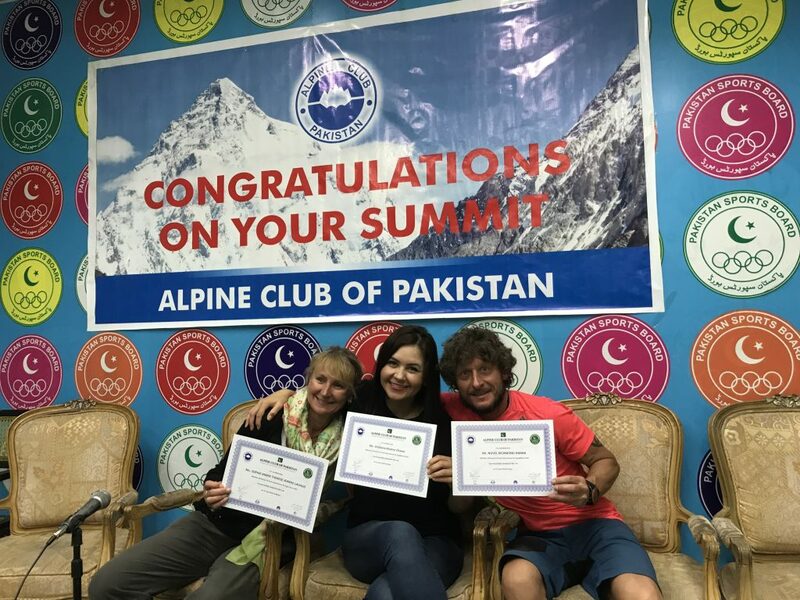 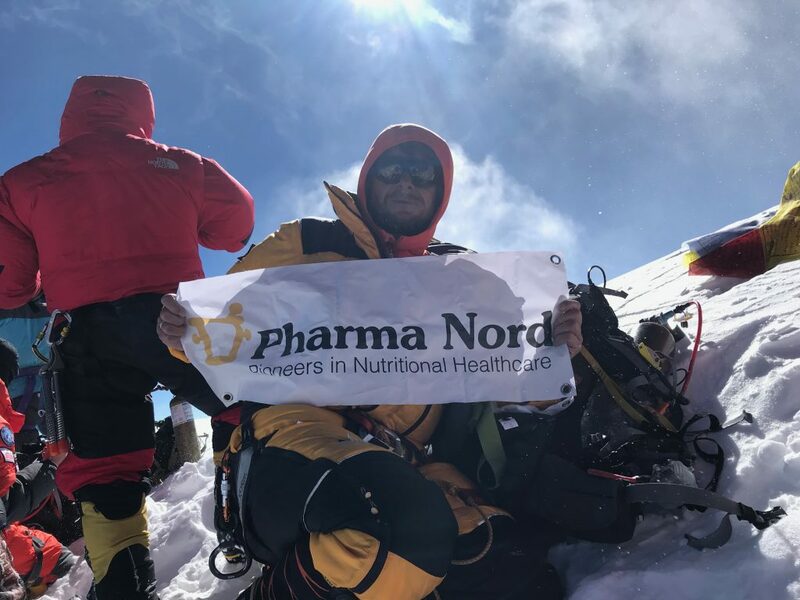 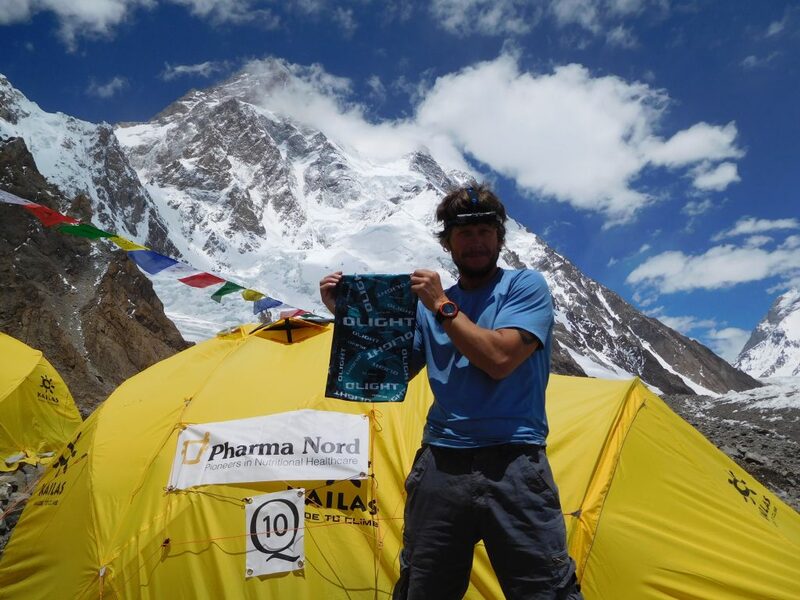 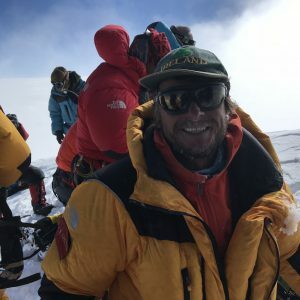 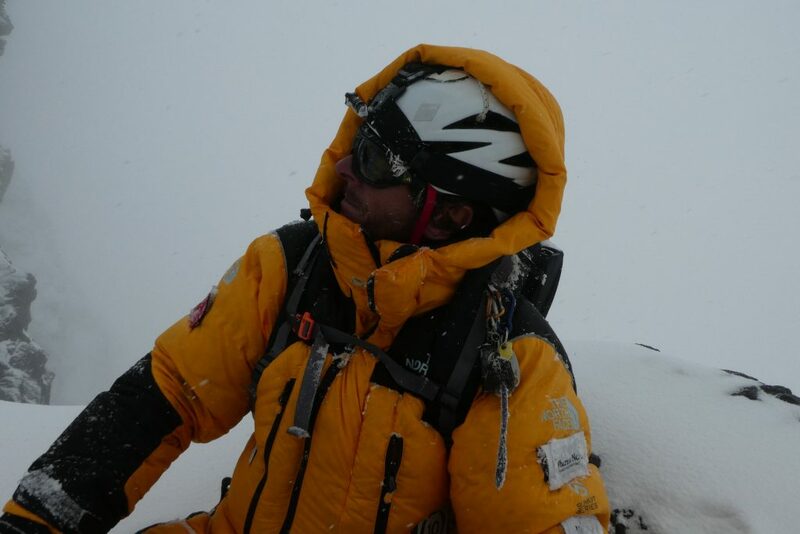 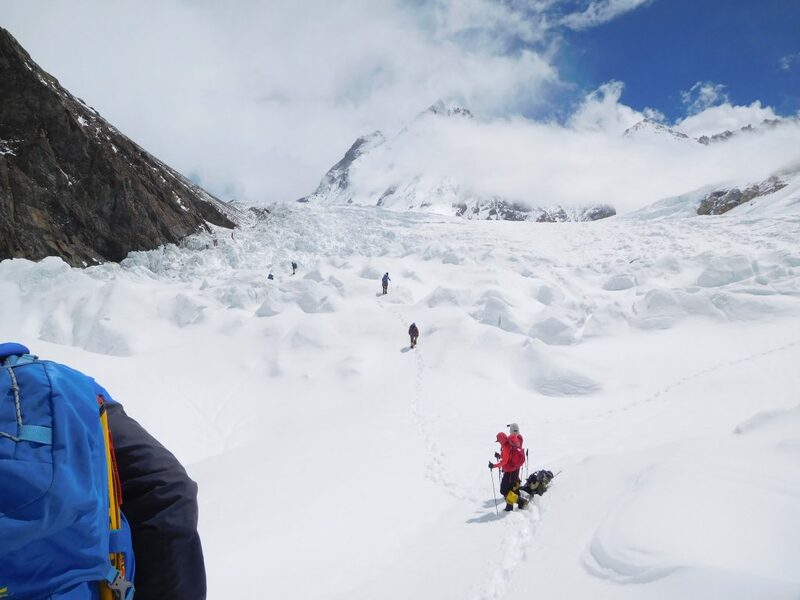 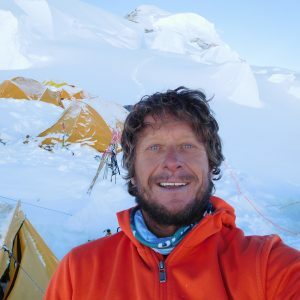 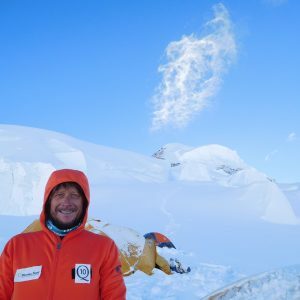 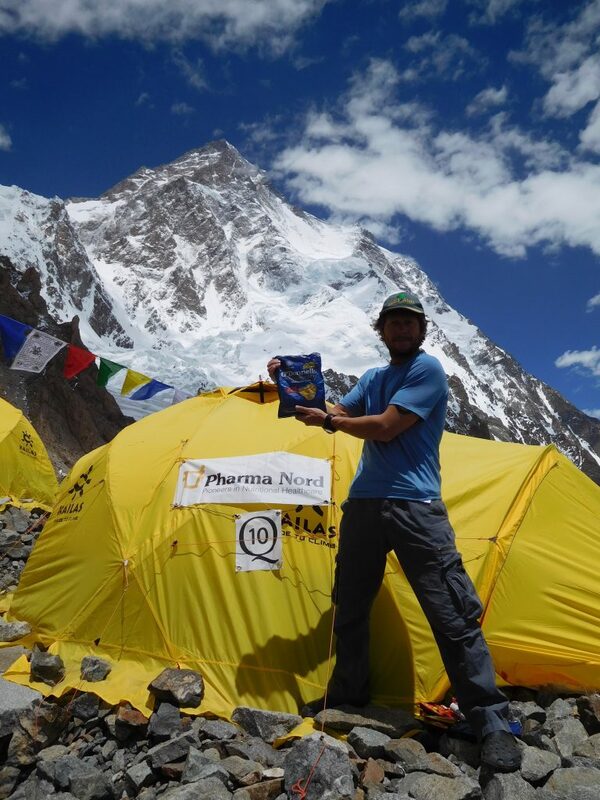 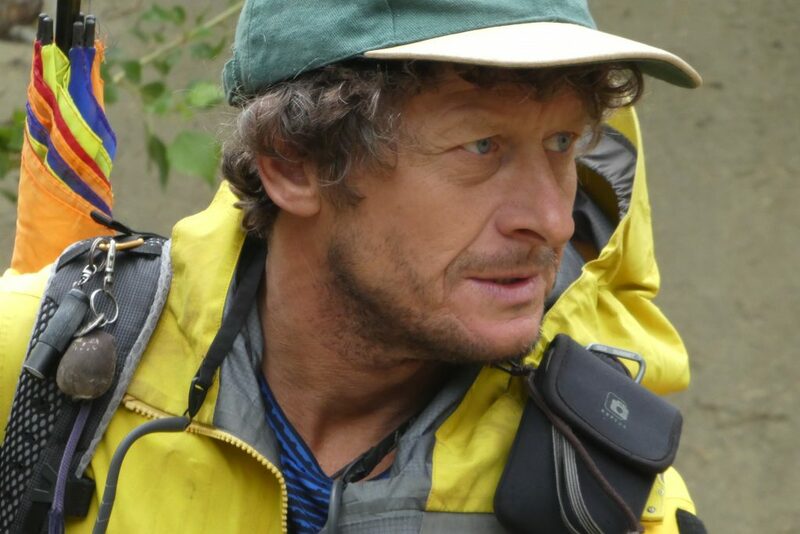 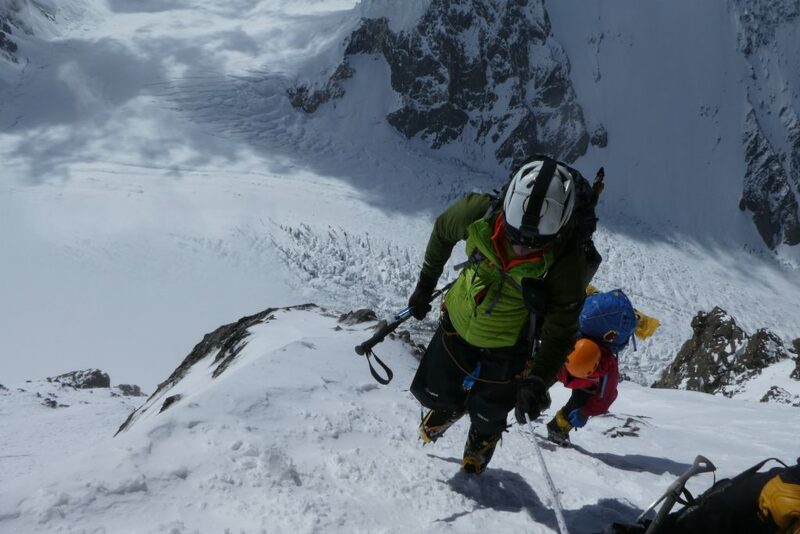 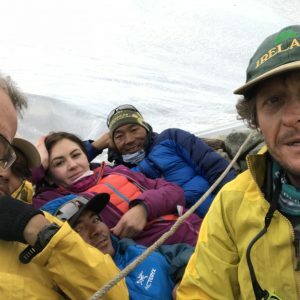 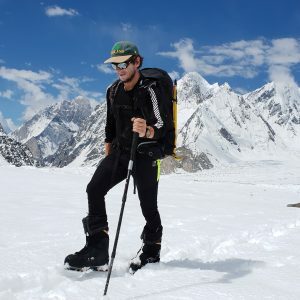 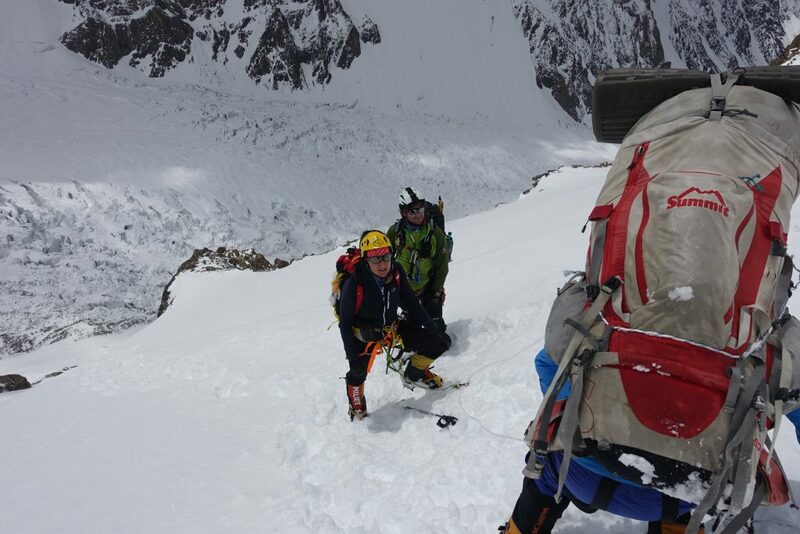 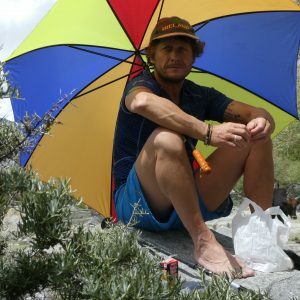 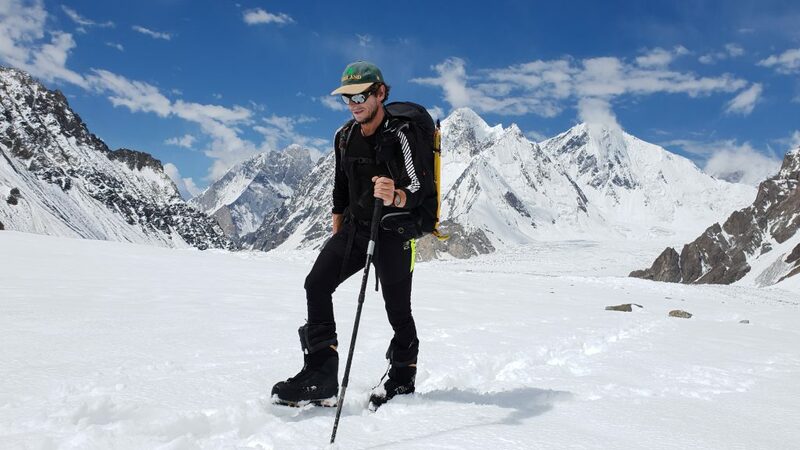 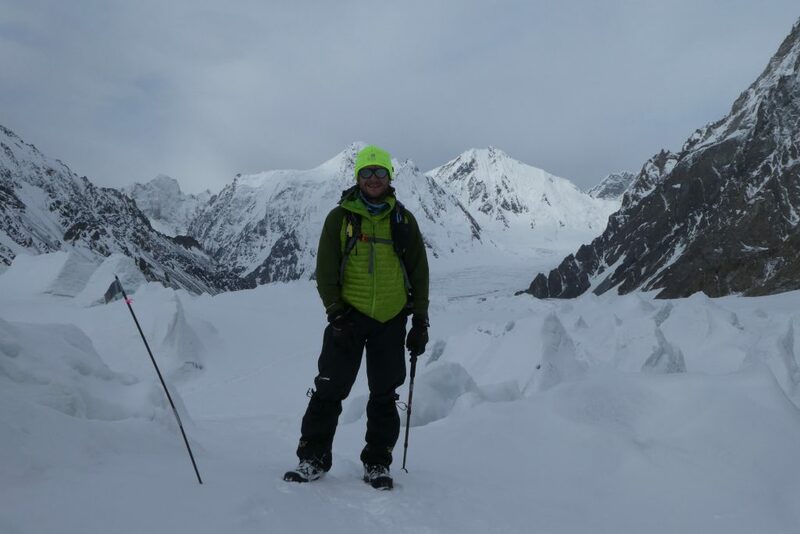 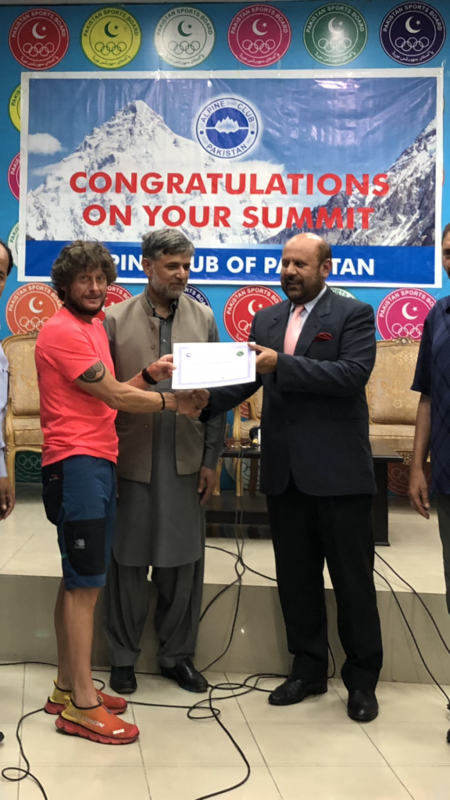 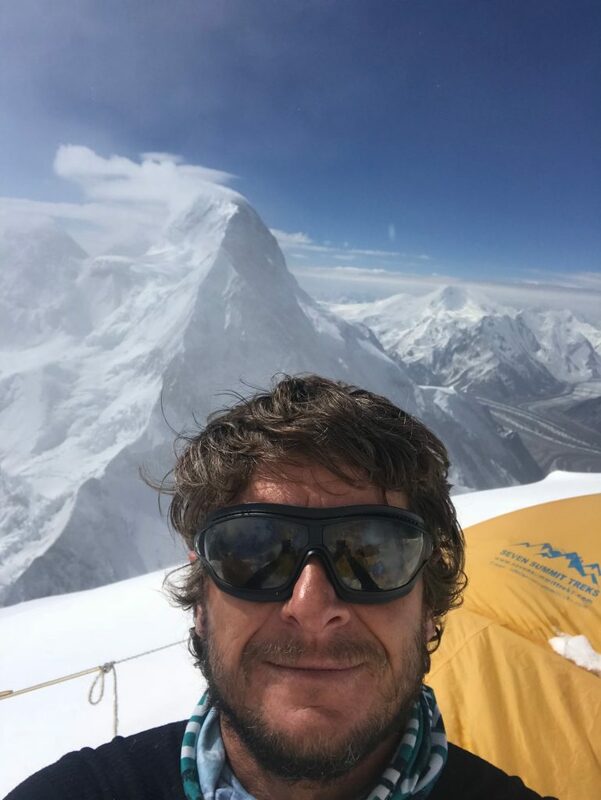 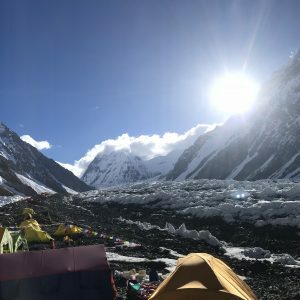 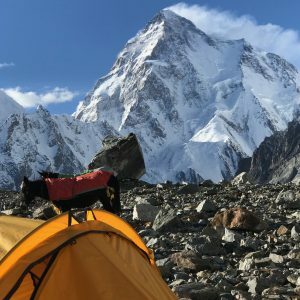 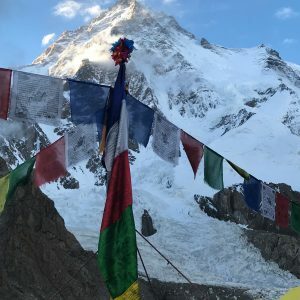 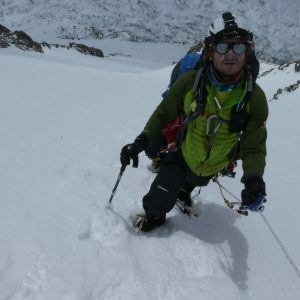 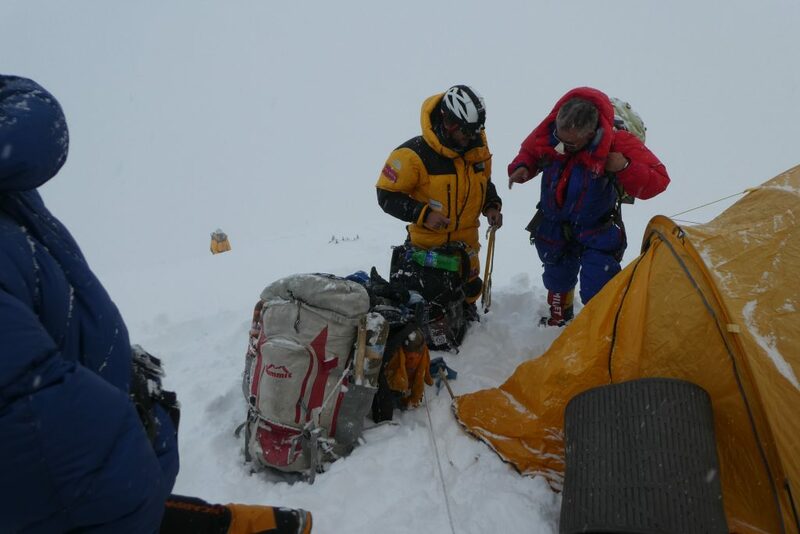 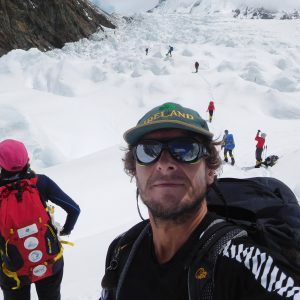 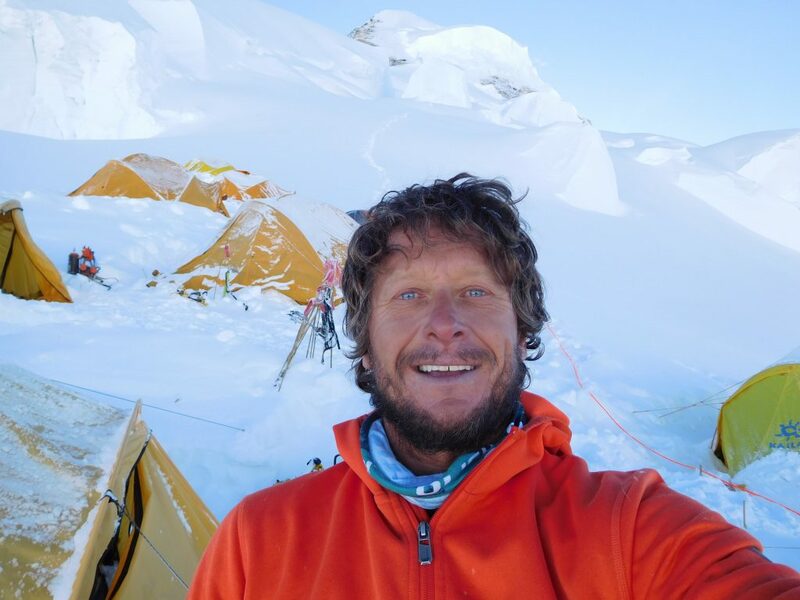 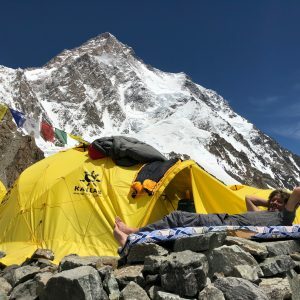 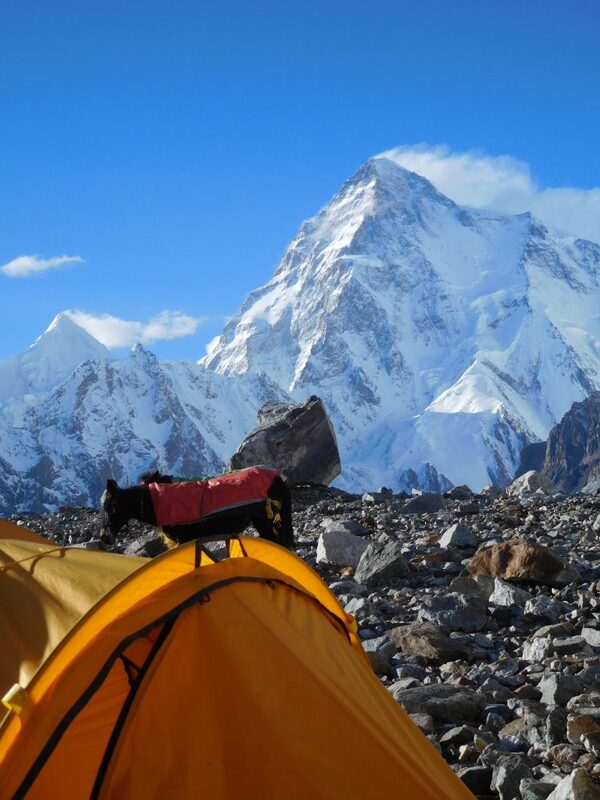 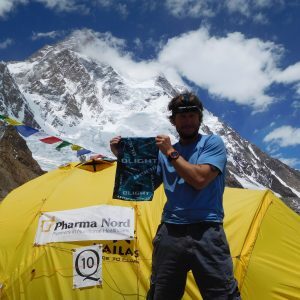 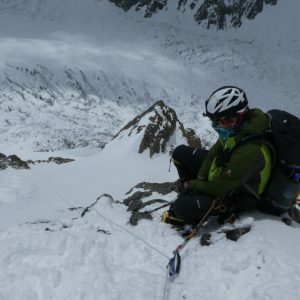 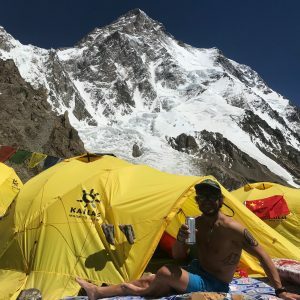 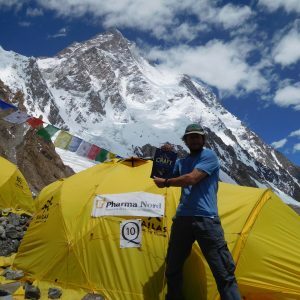 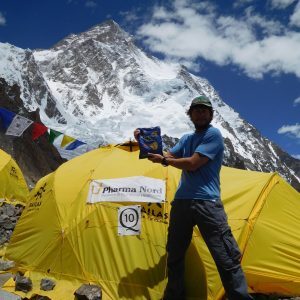 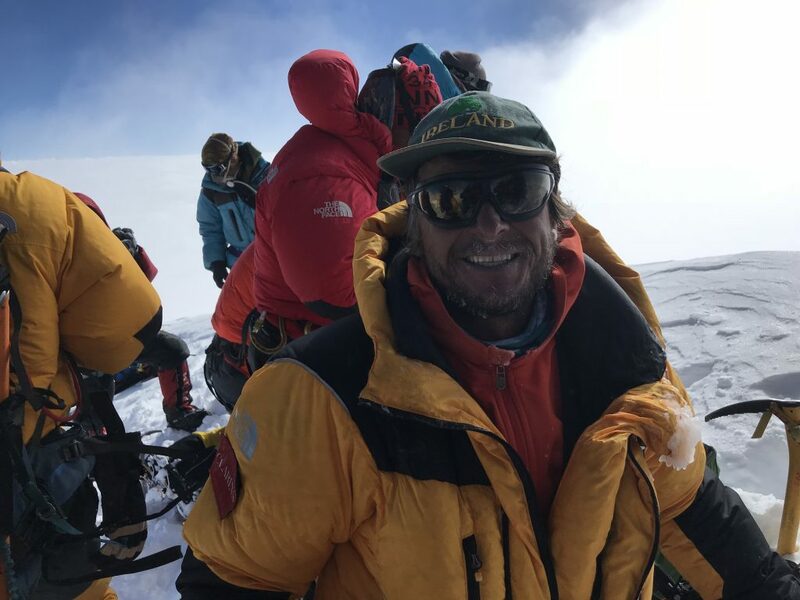 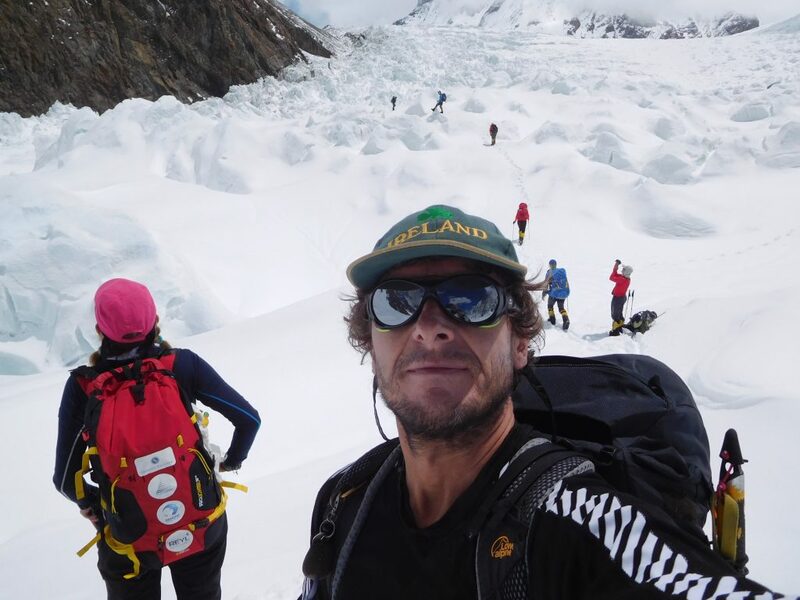 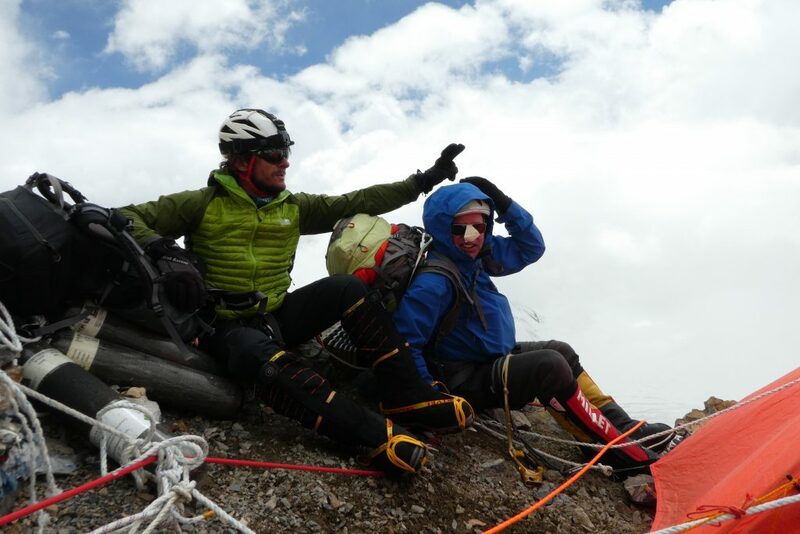 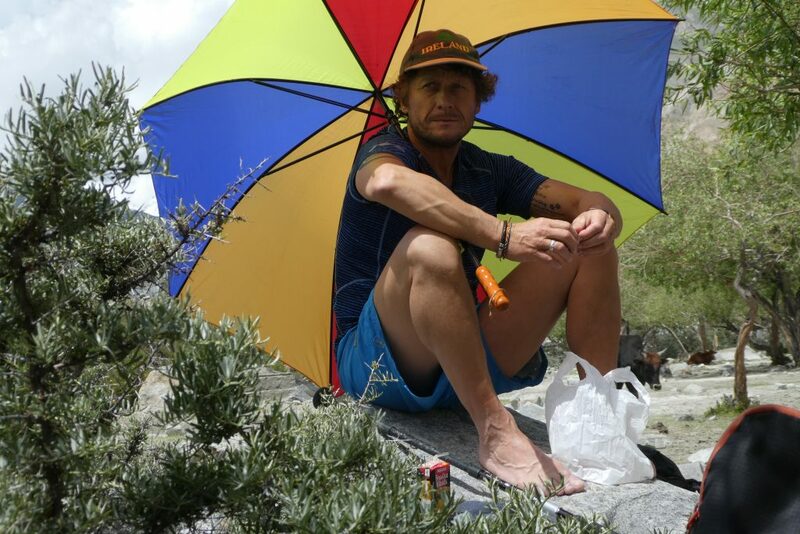 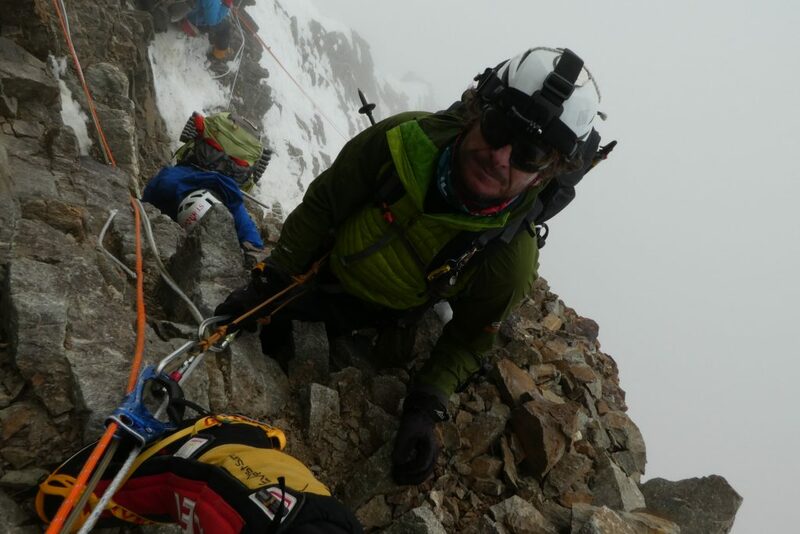 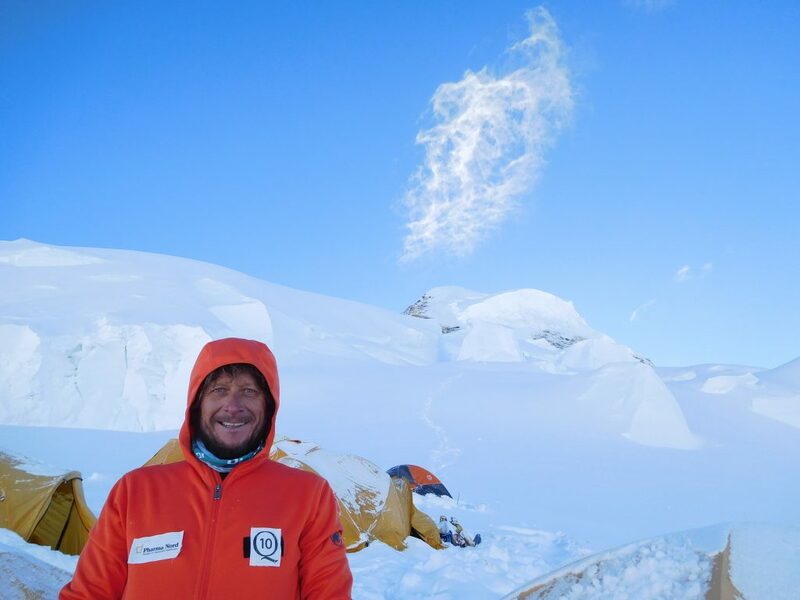 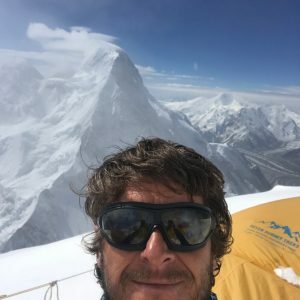 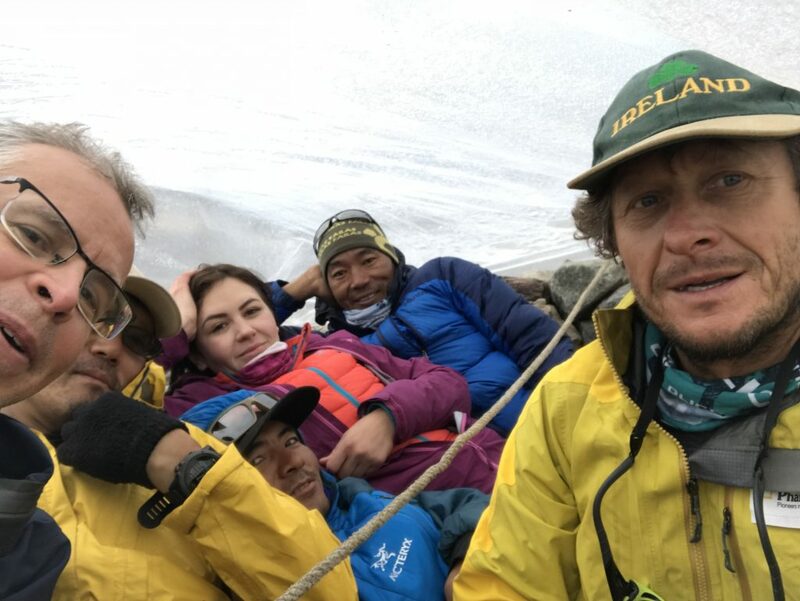 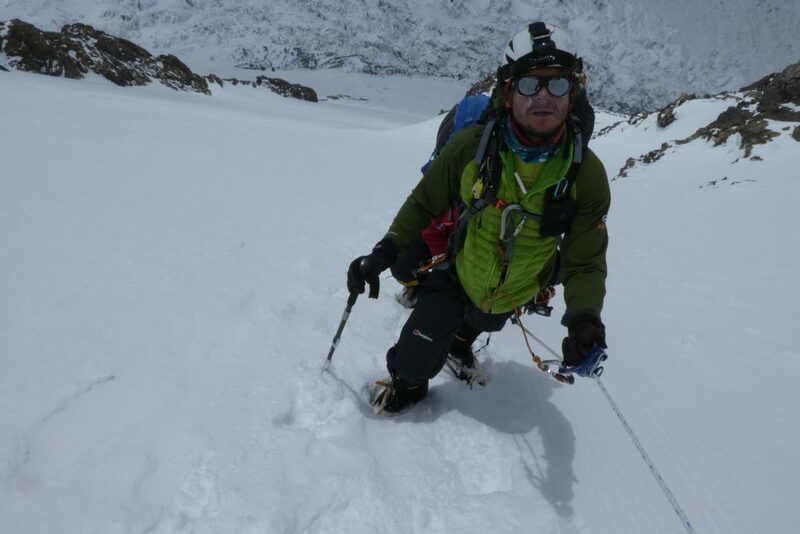 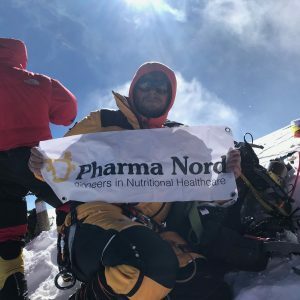 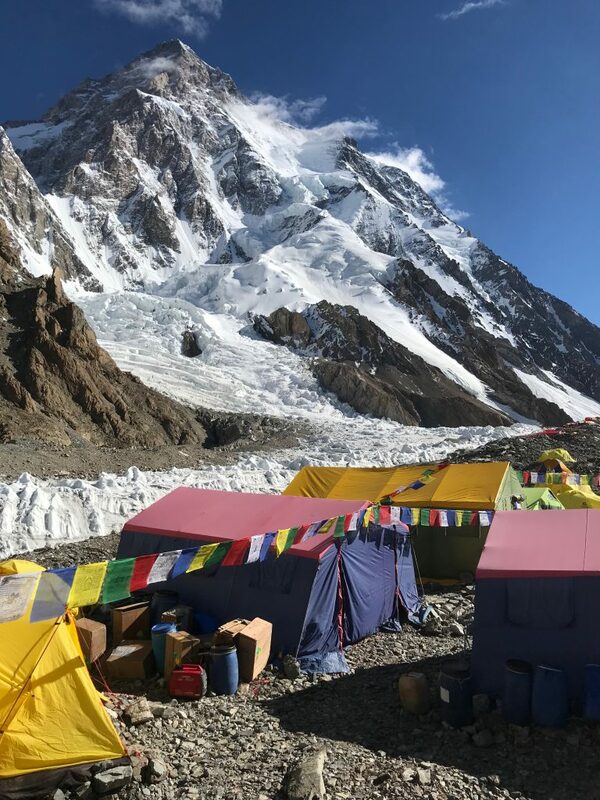 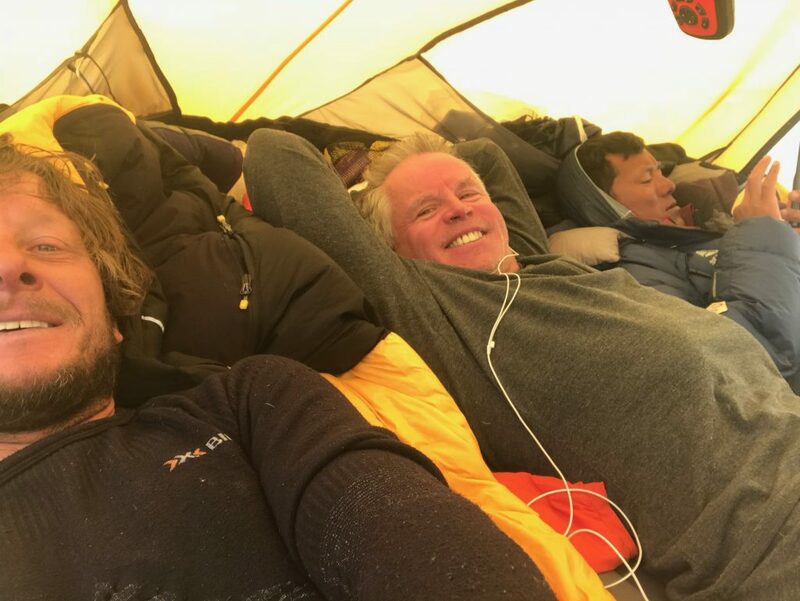 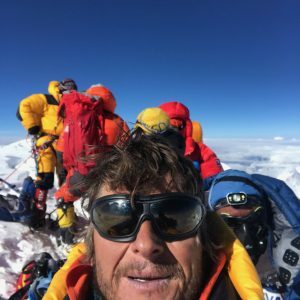 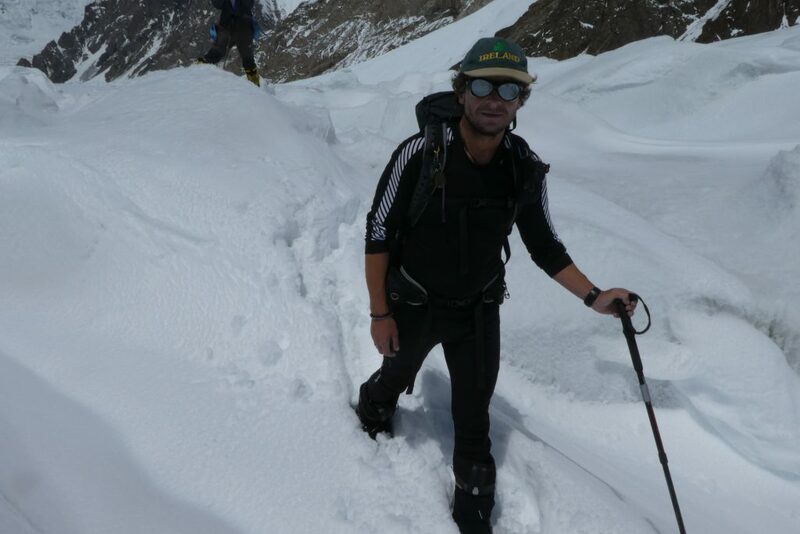 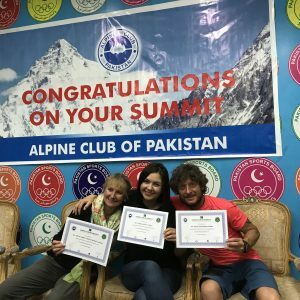 On Saturday 21st July 2018 Noel became the 1st Irish person to successfully summit and descend K2. 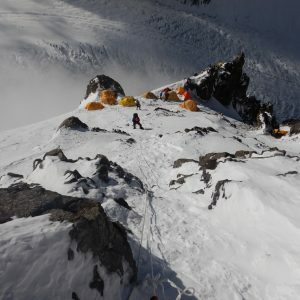 It is known as the savage mountain with less than 350 climbers making it up and down the peak. 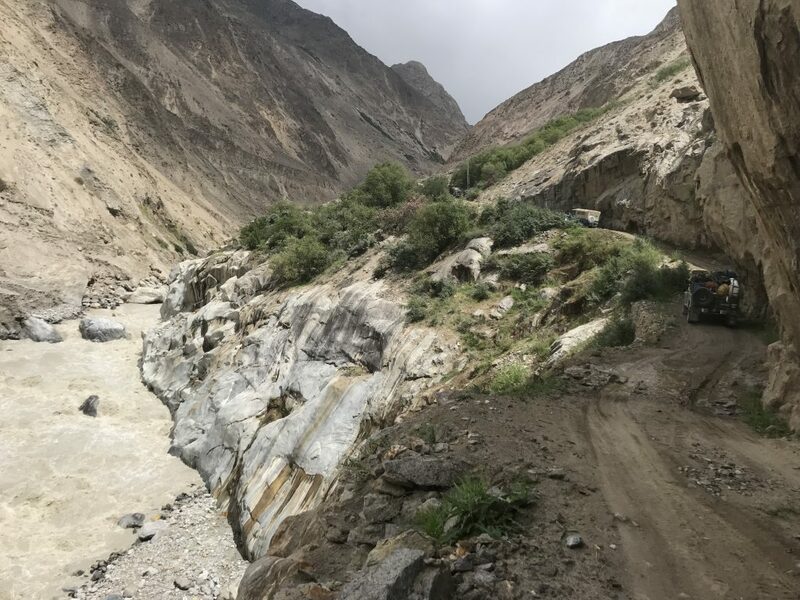 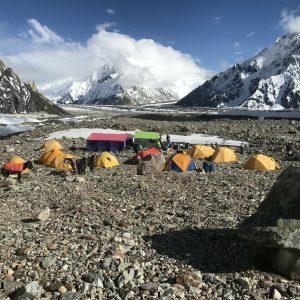 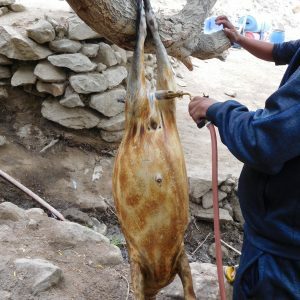 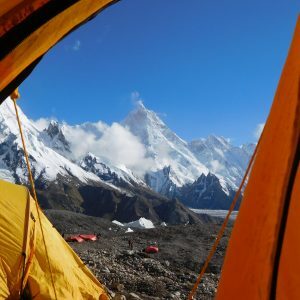 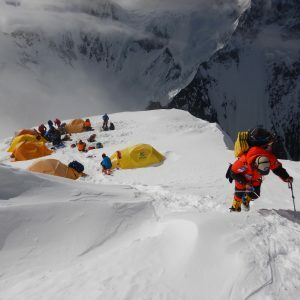 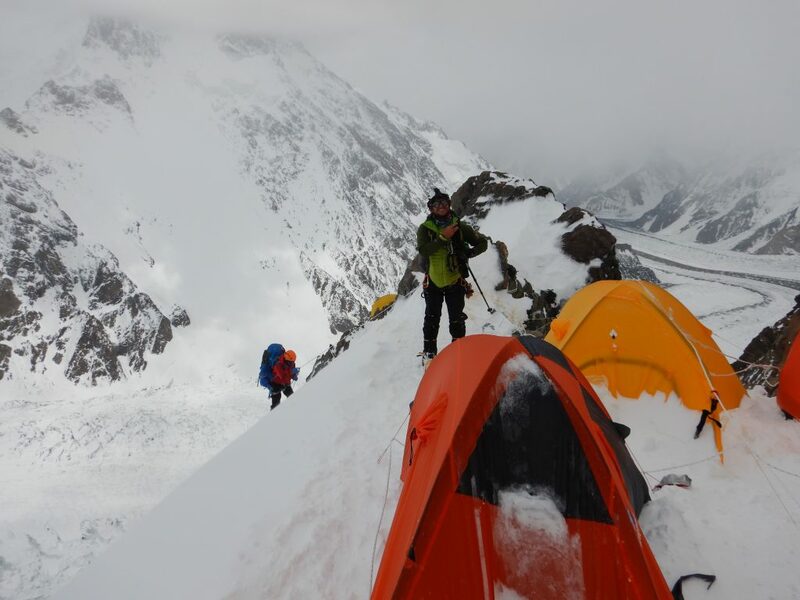 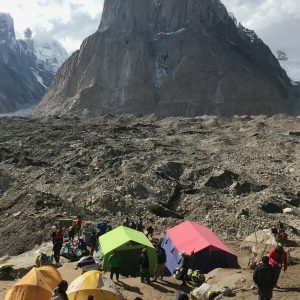 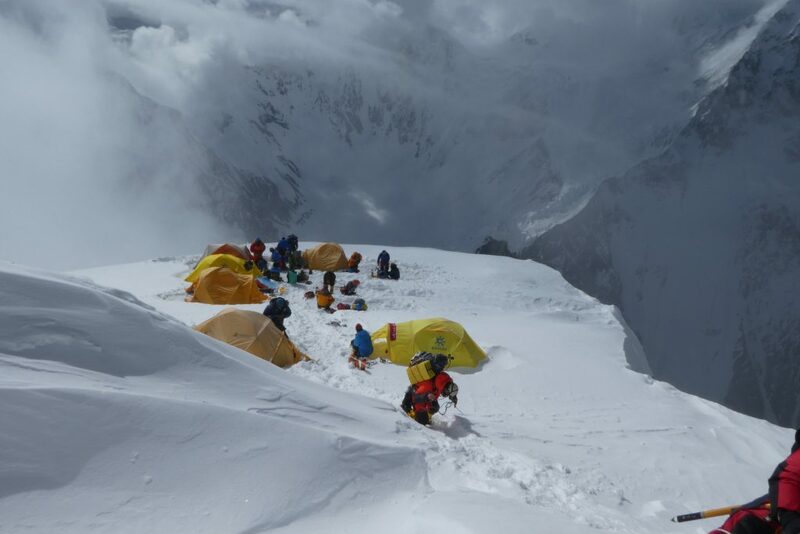 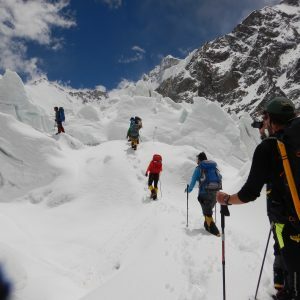 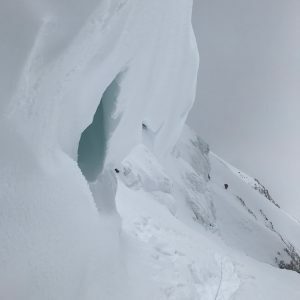 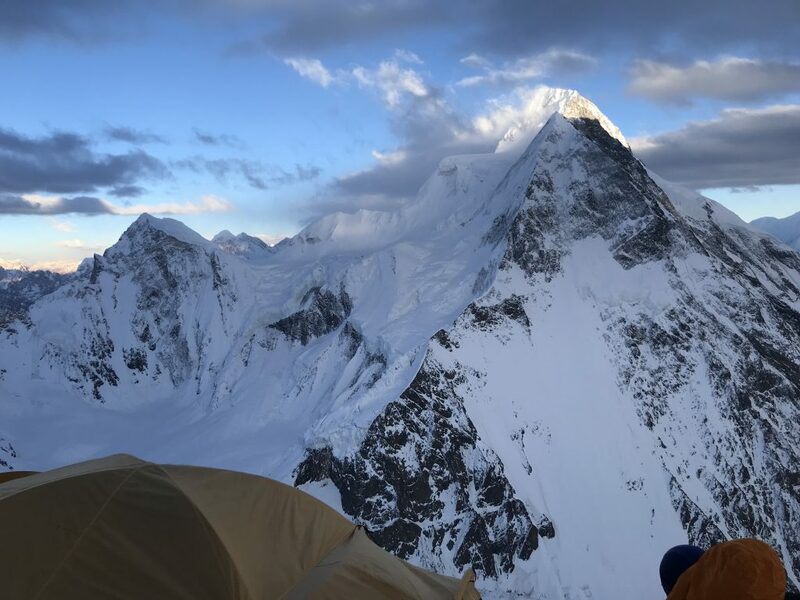 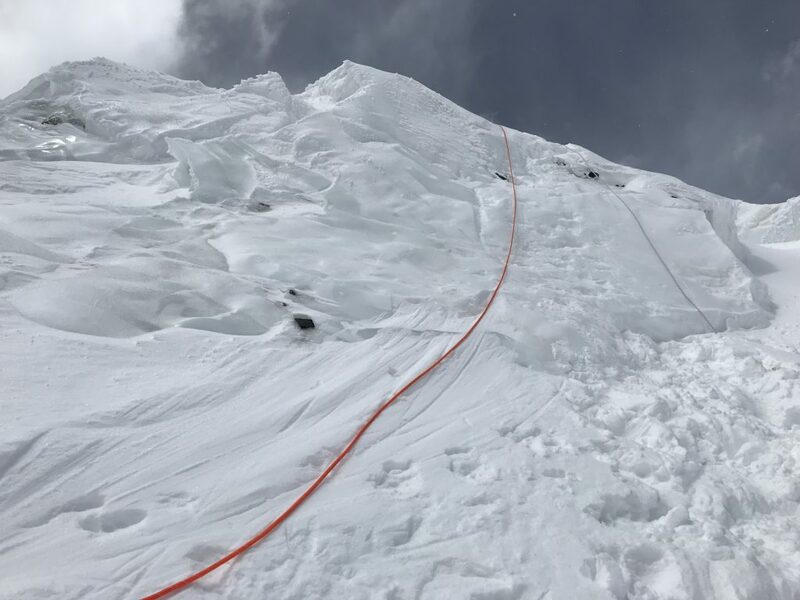 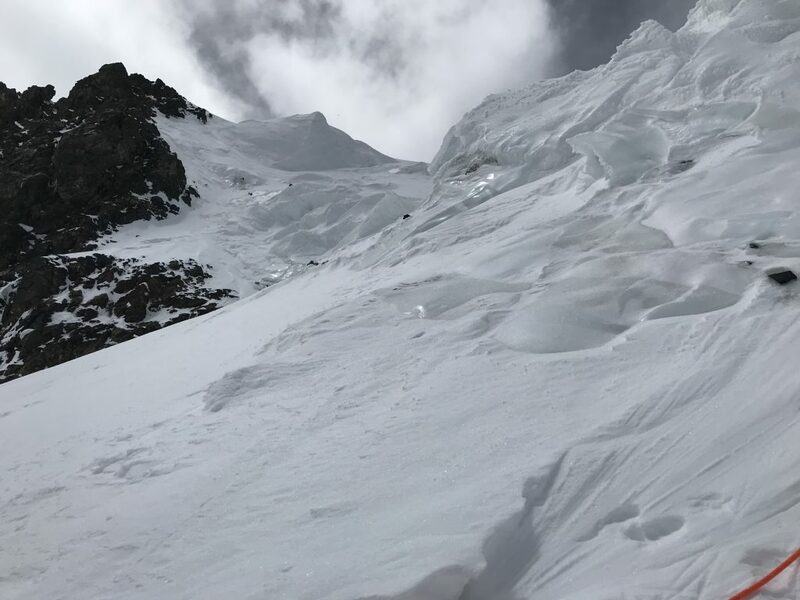 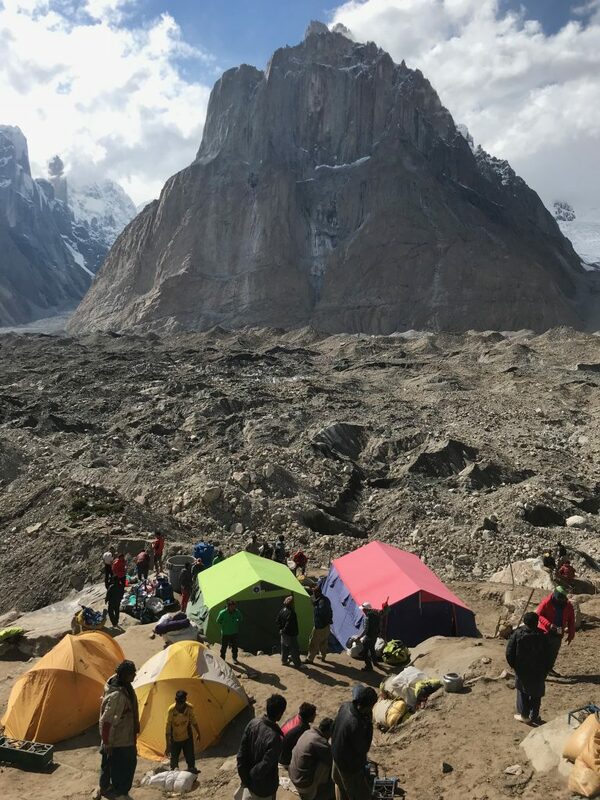 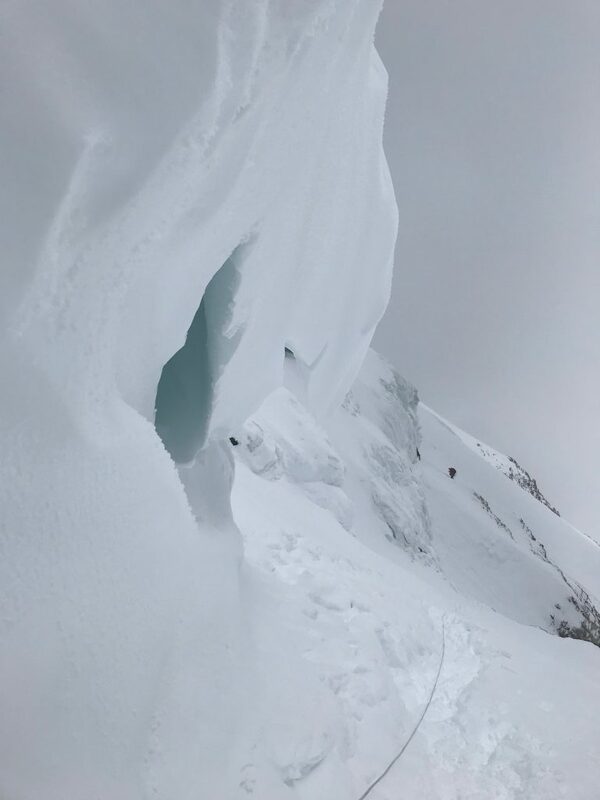 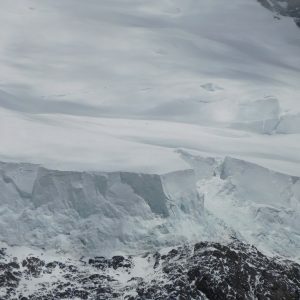 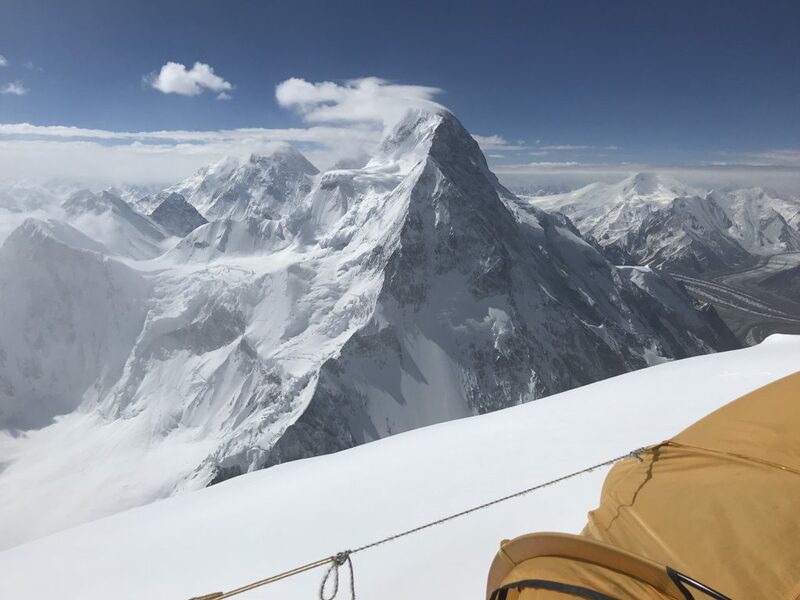 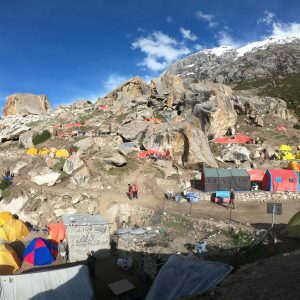 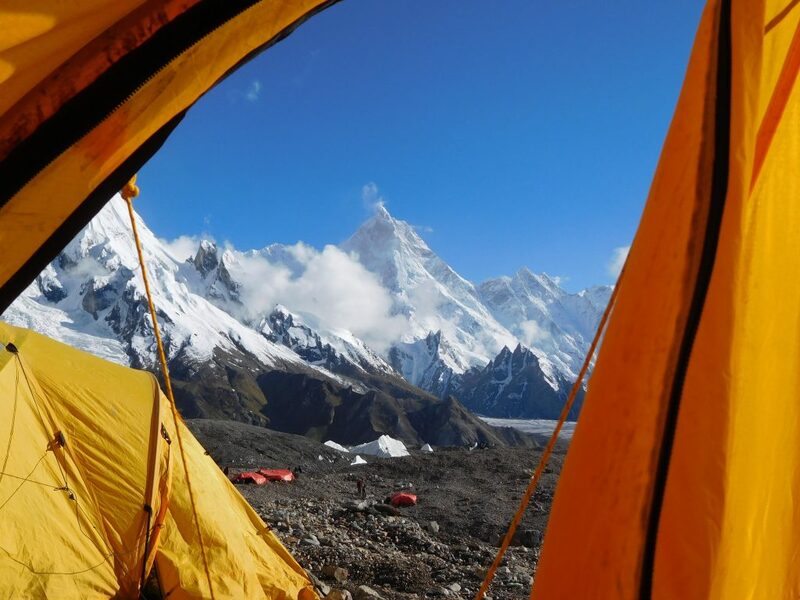 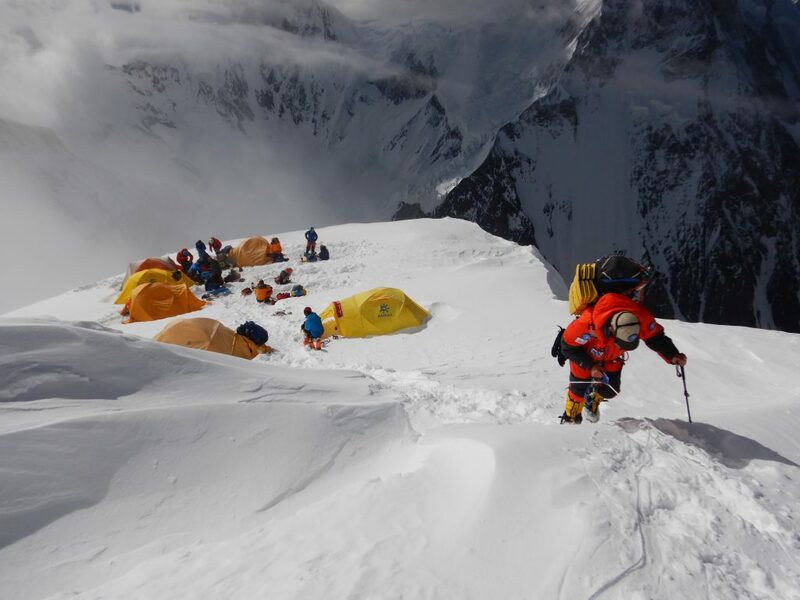 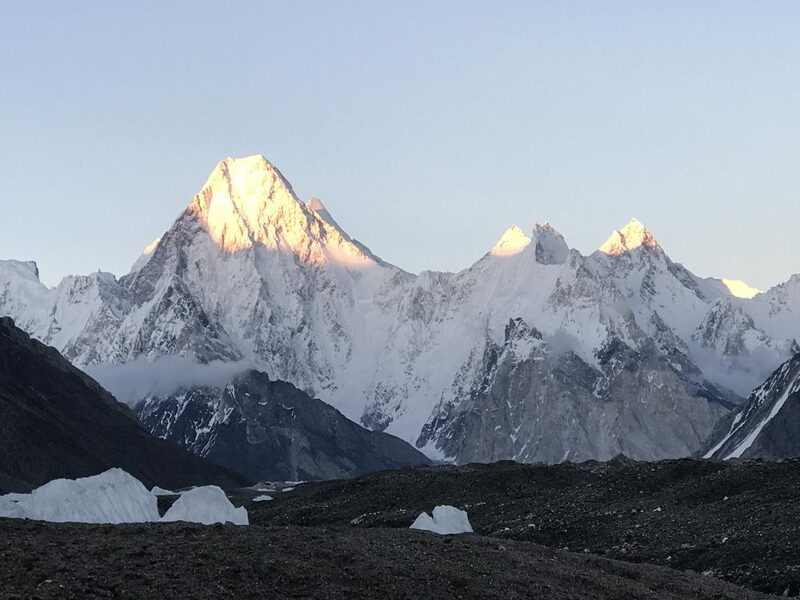 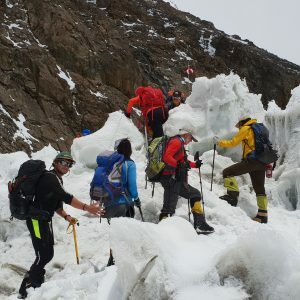 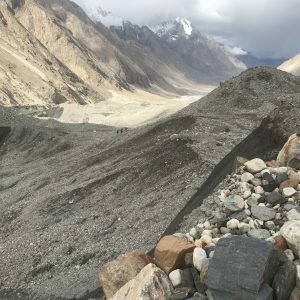 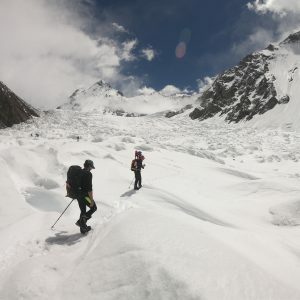 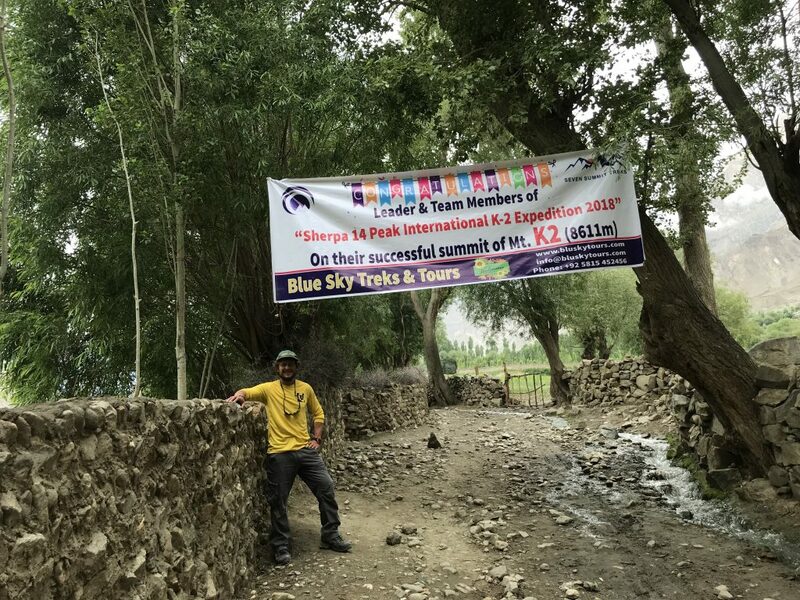 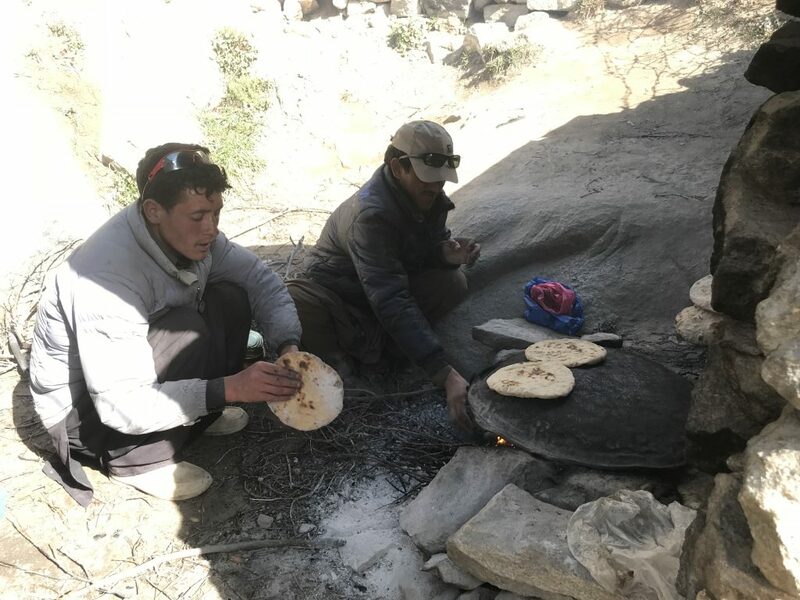 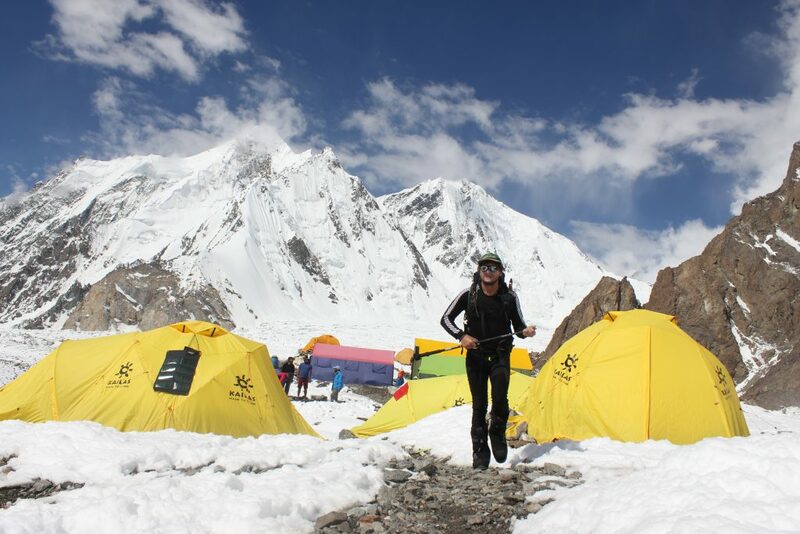 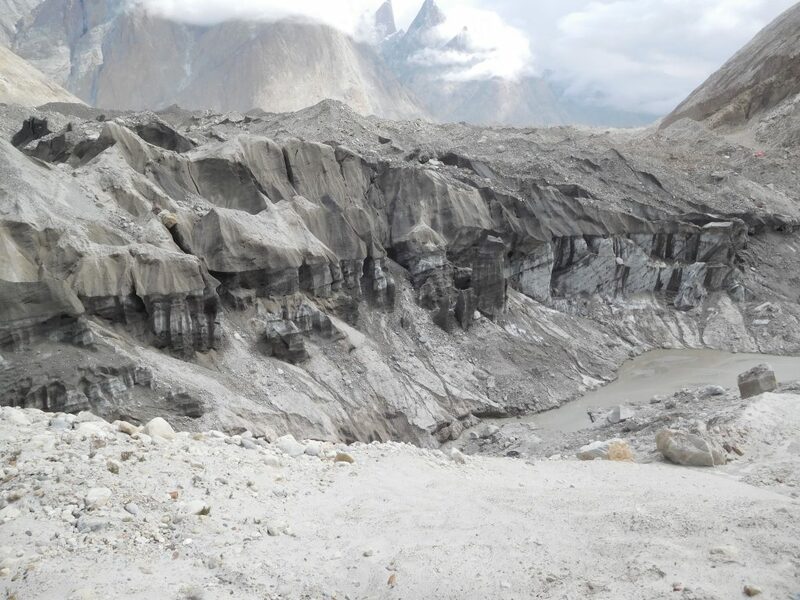 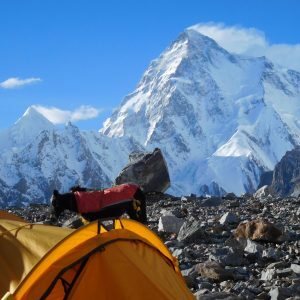 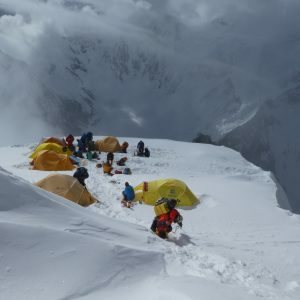 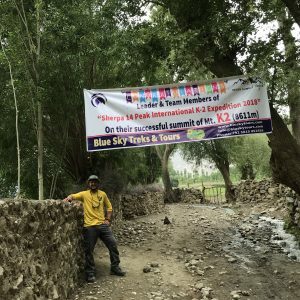 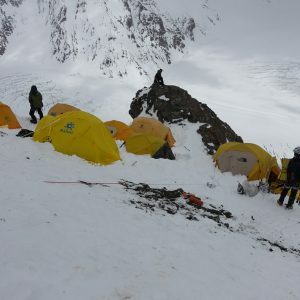 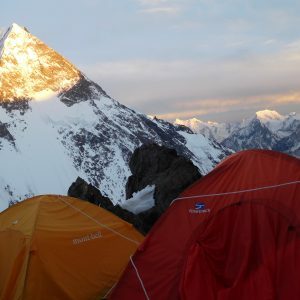 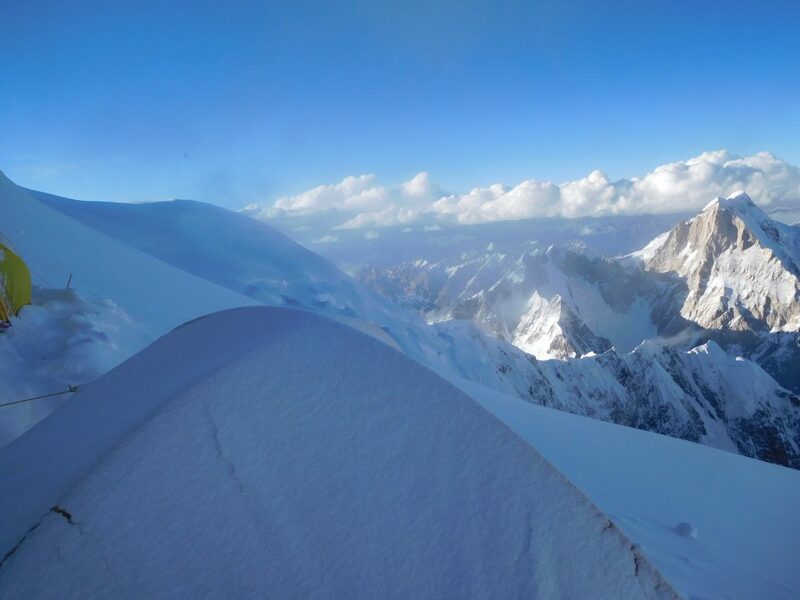 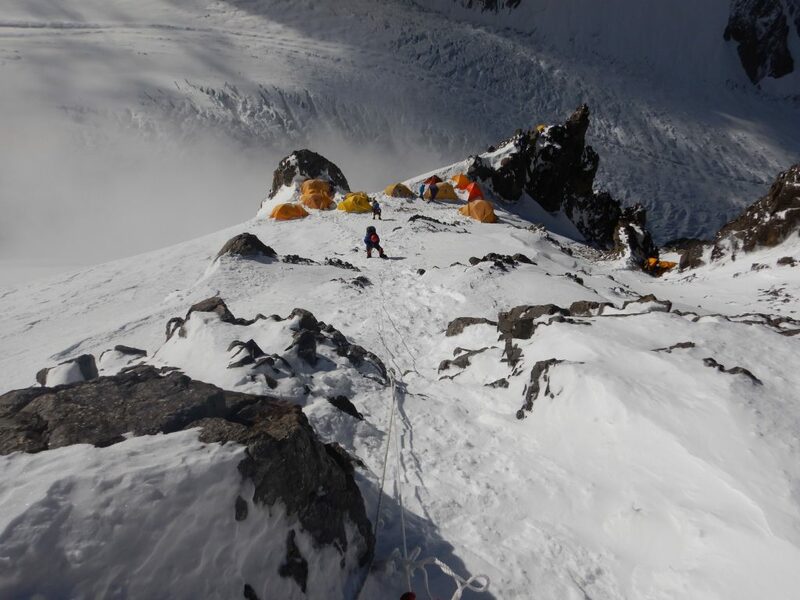 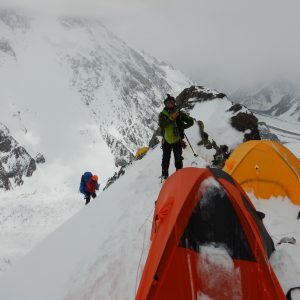 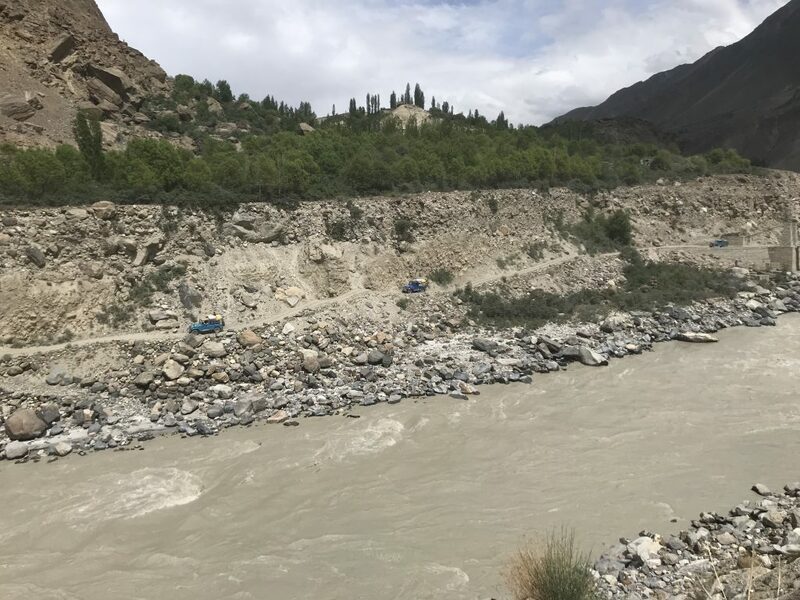 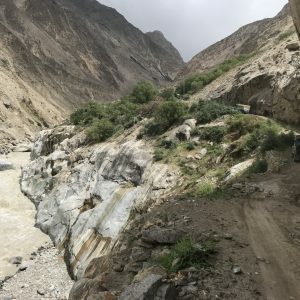 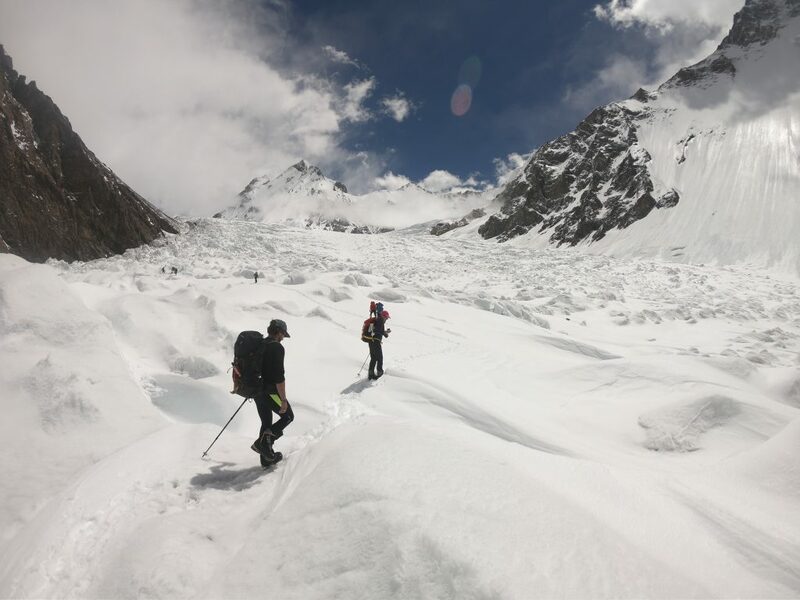 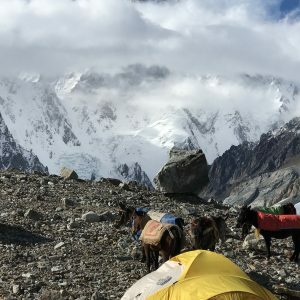 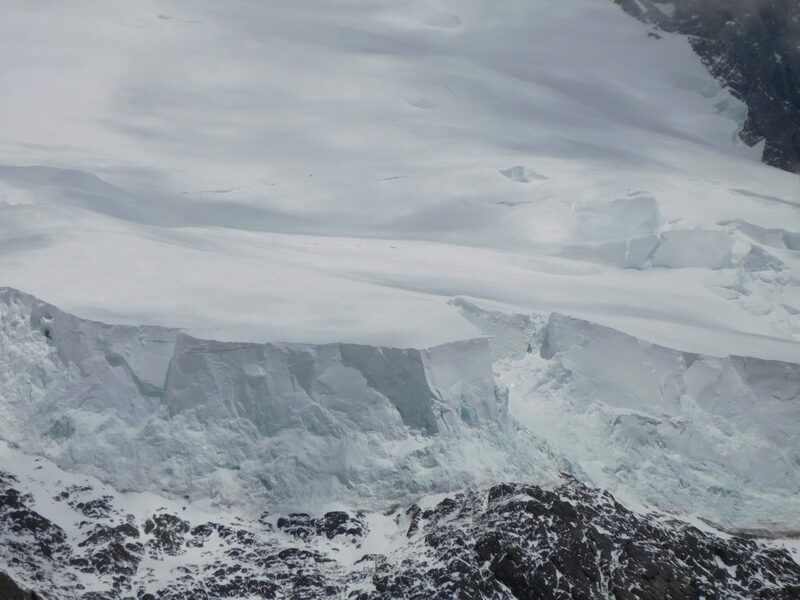 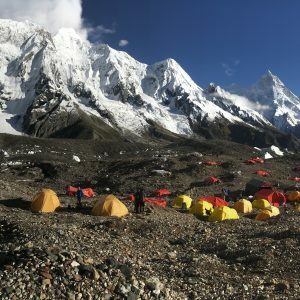 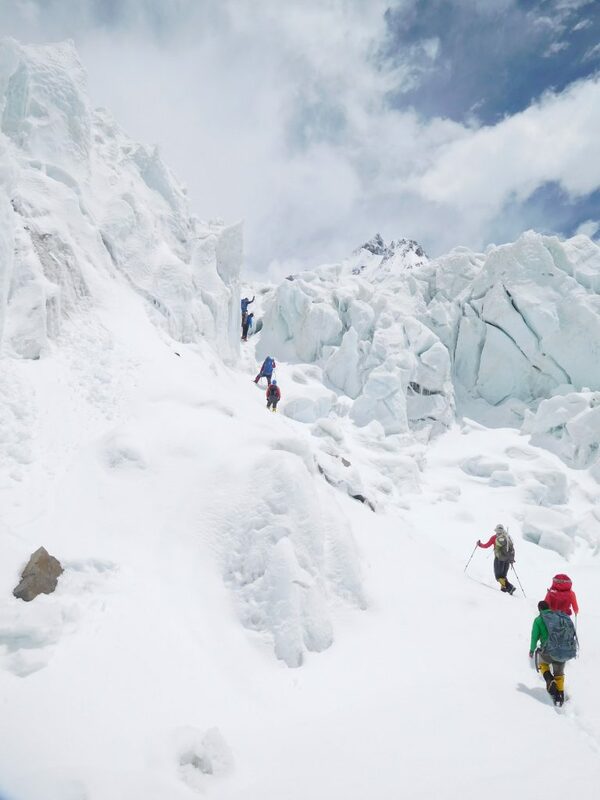 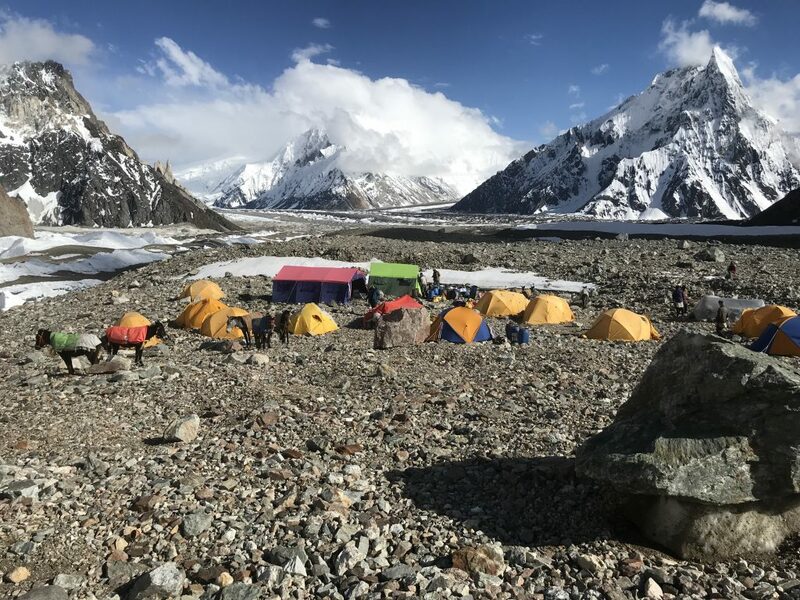 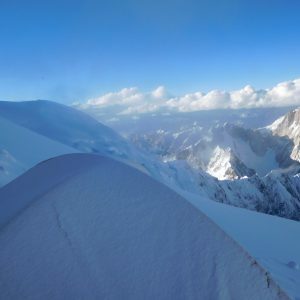 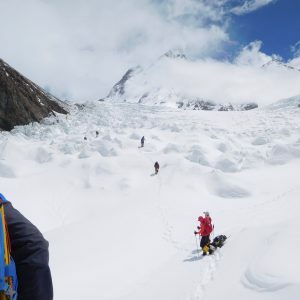 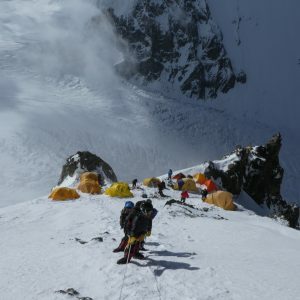 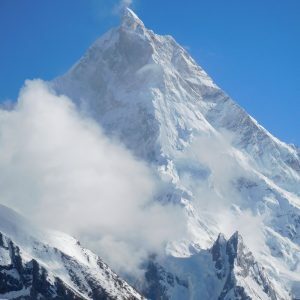 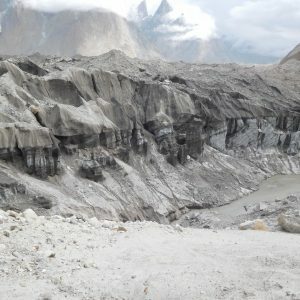 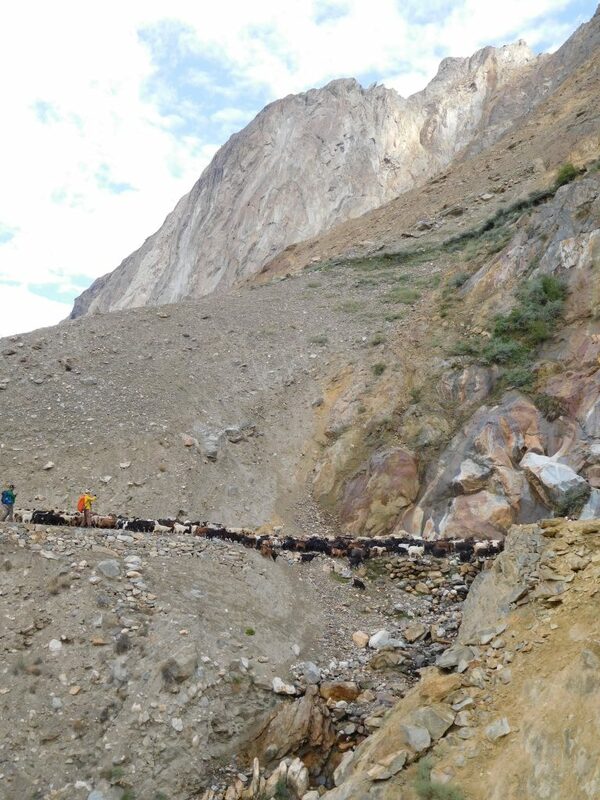 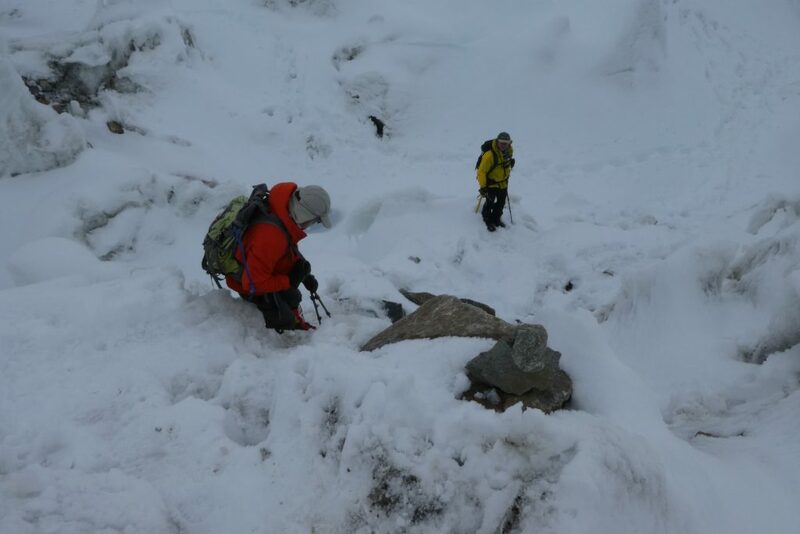 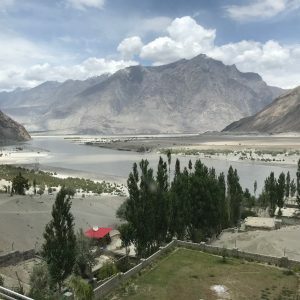 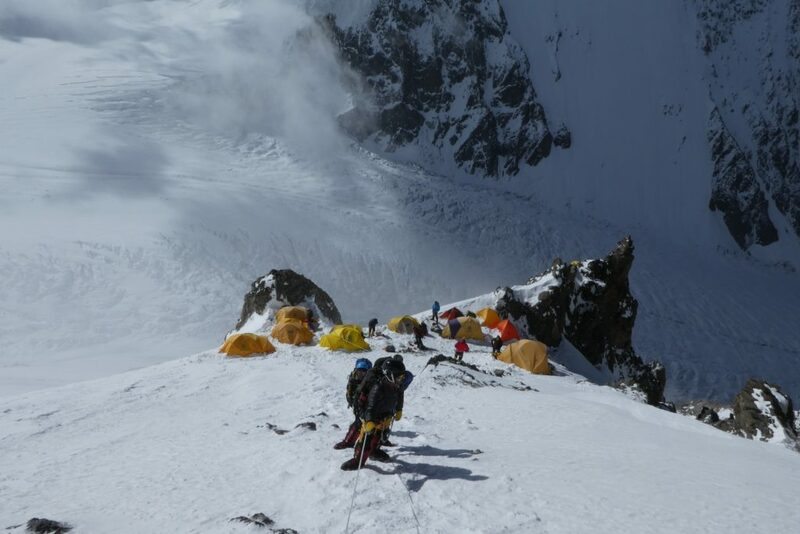 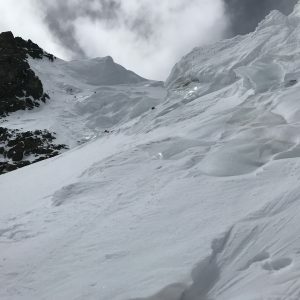 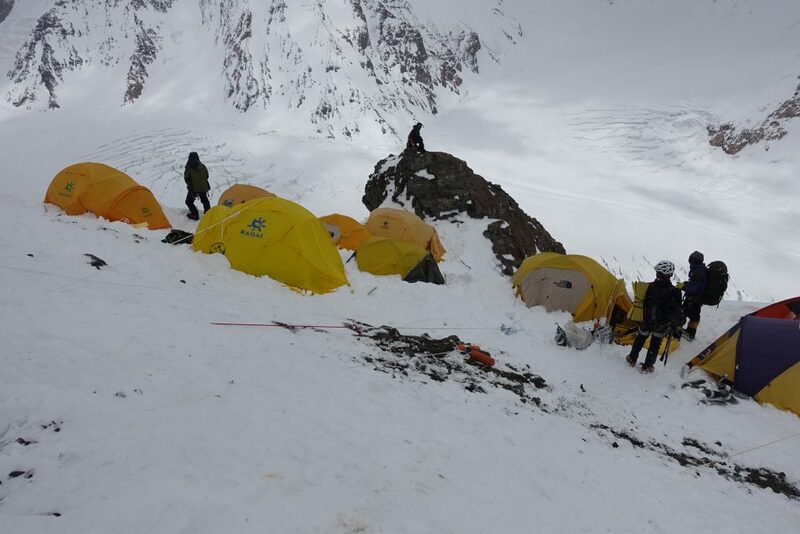 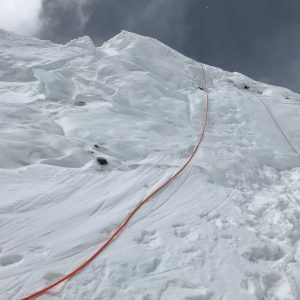 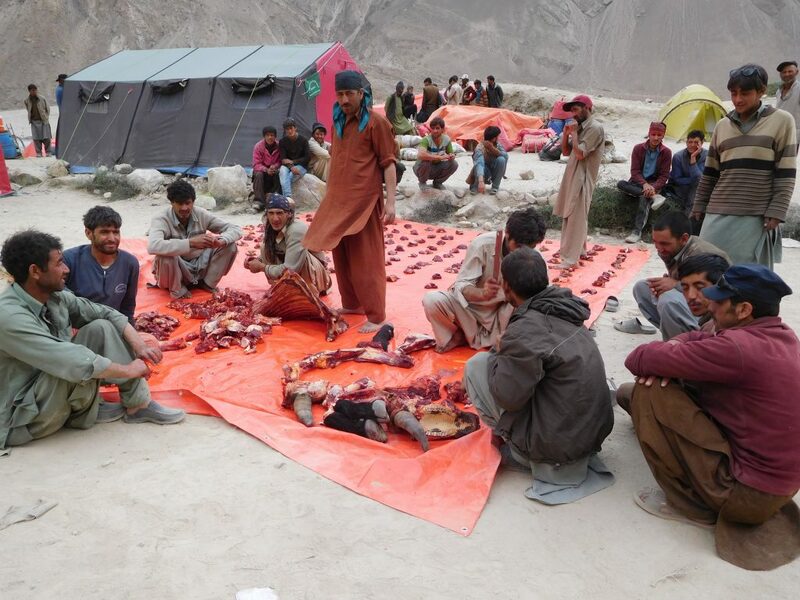 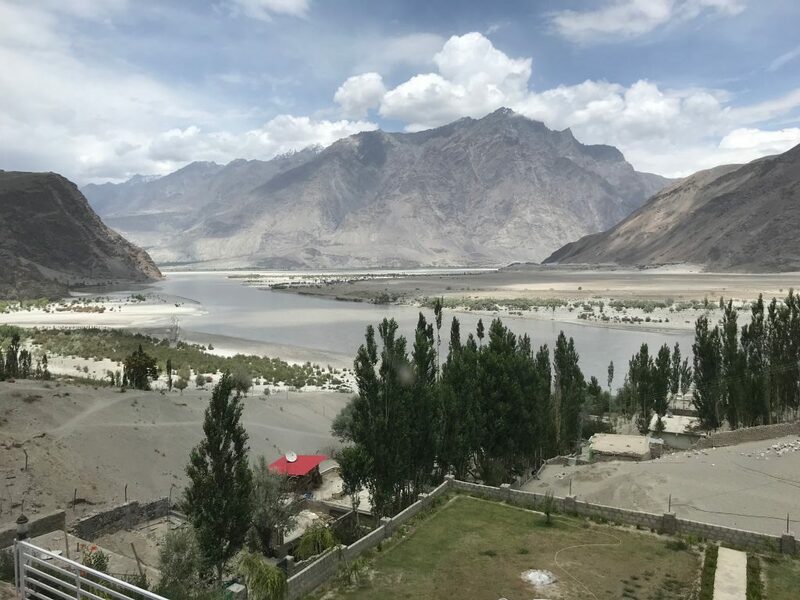 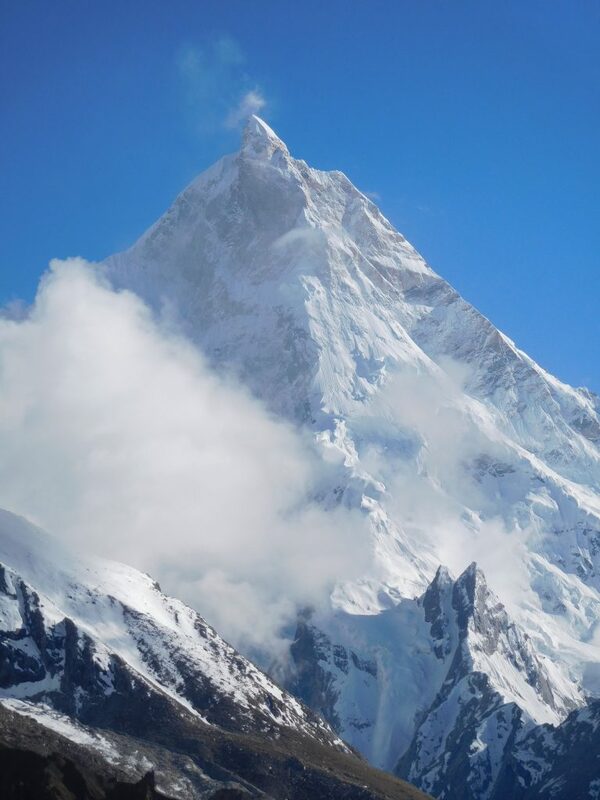 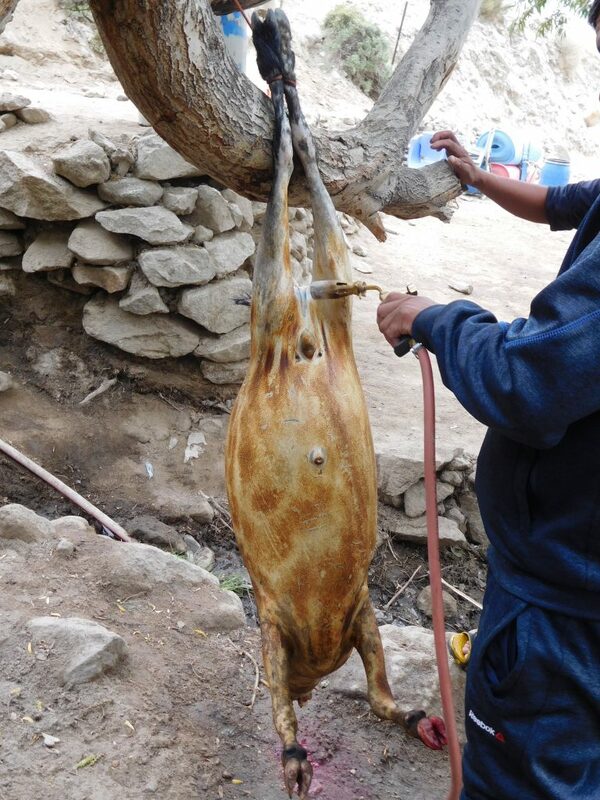 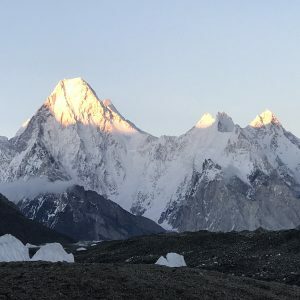 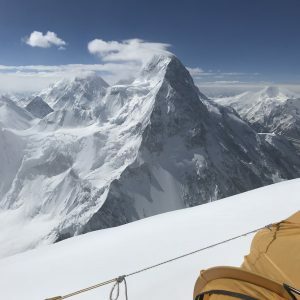 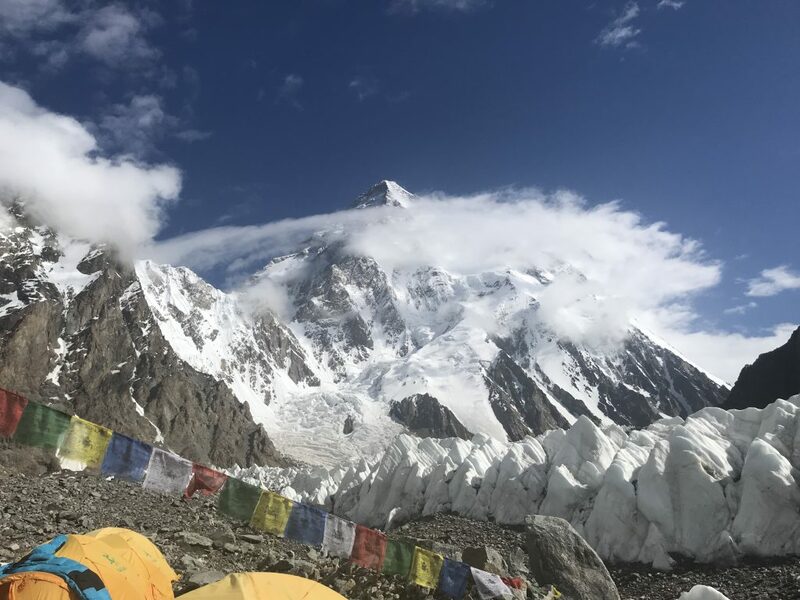 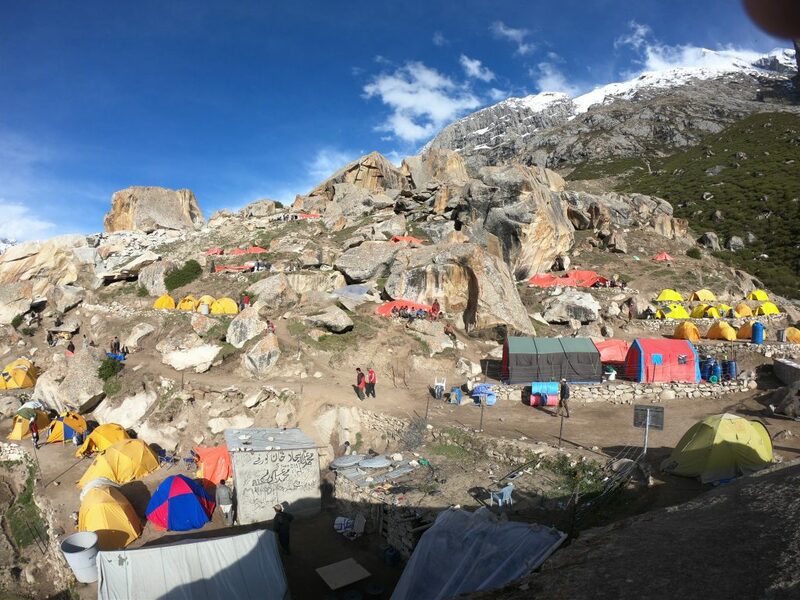 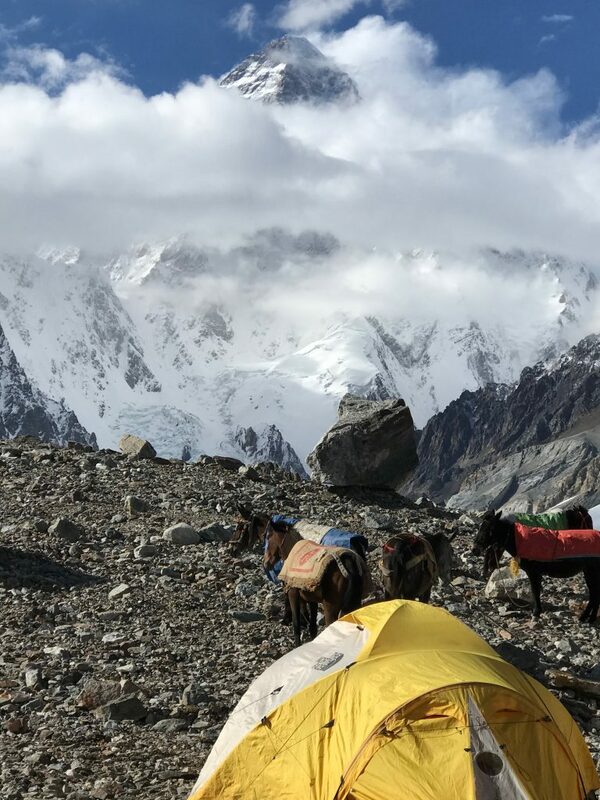 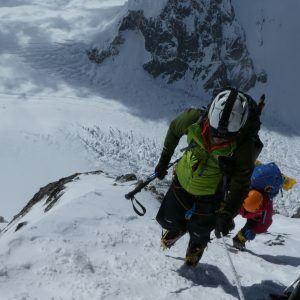 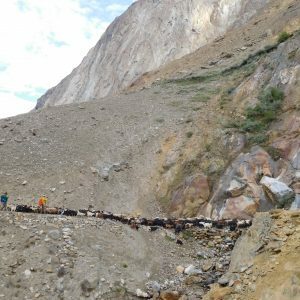 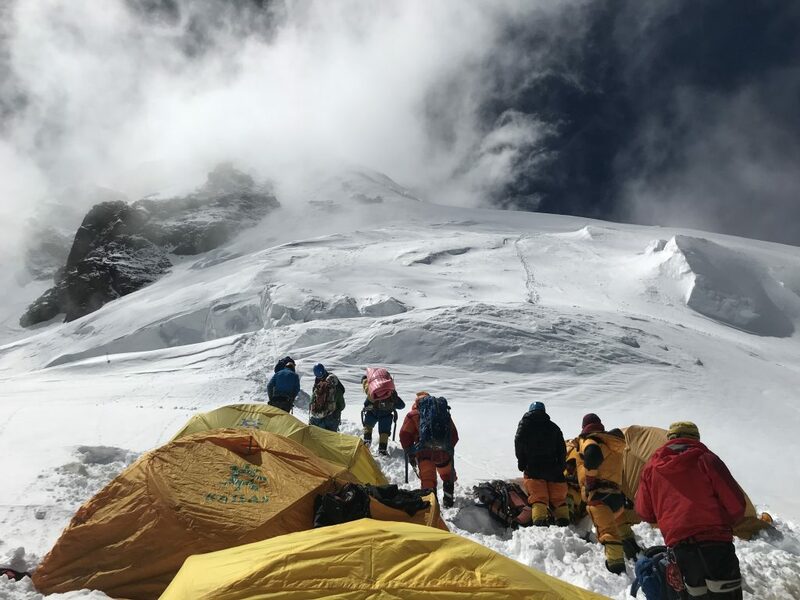 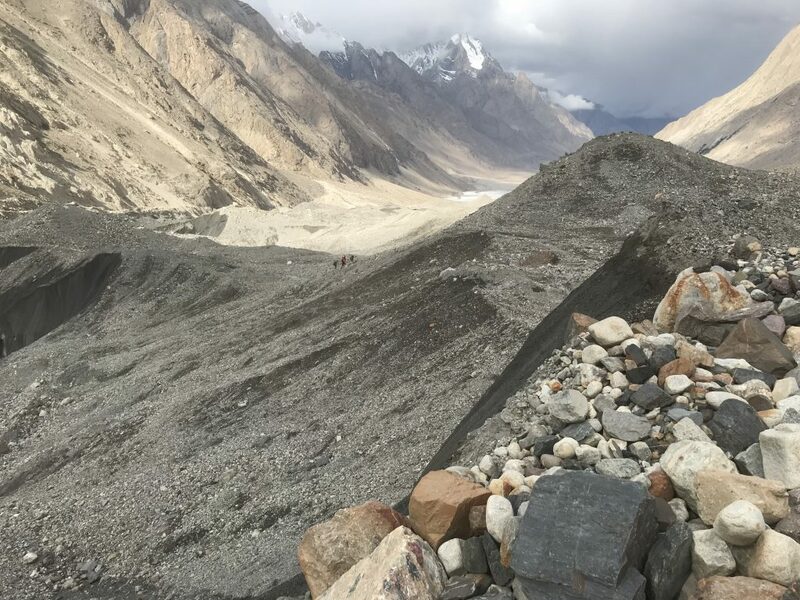 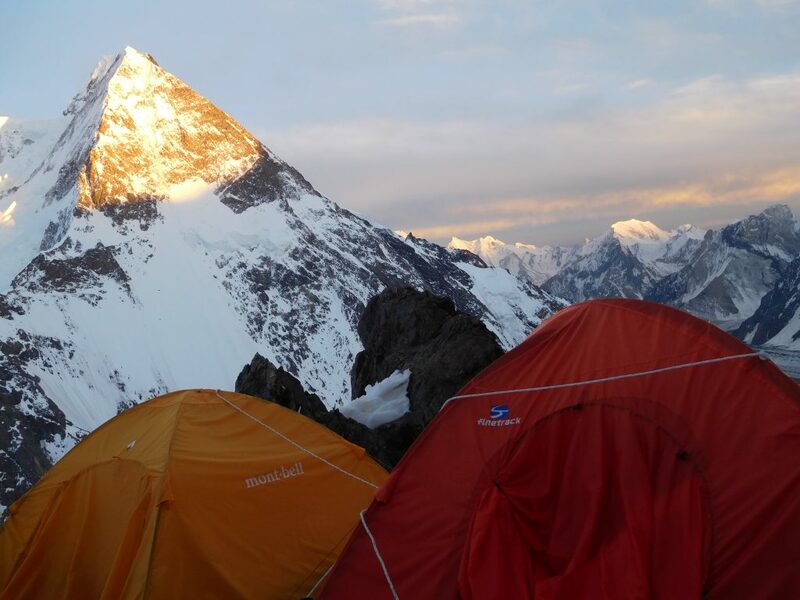 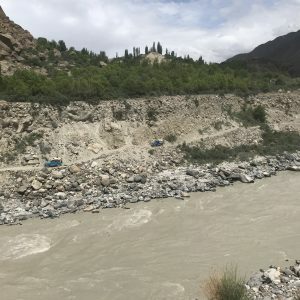 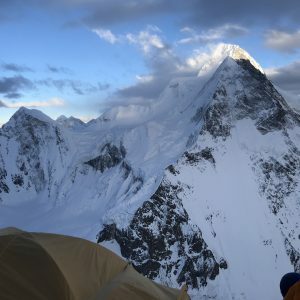 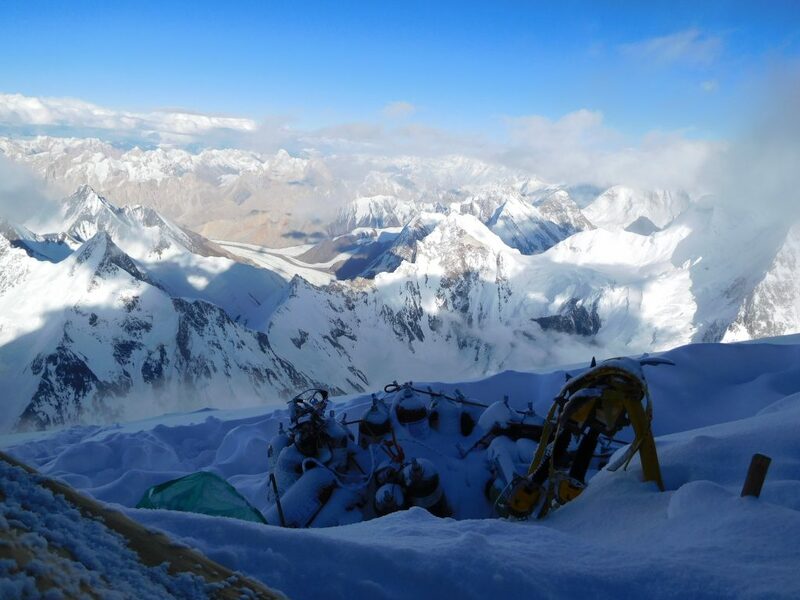 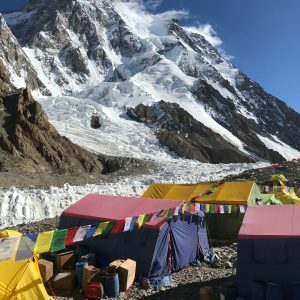 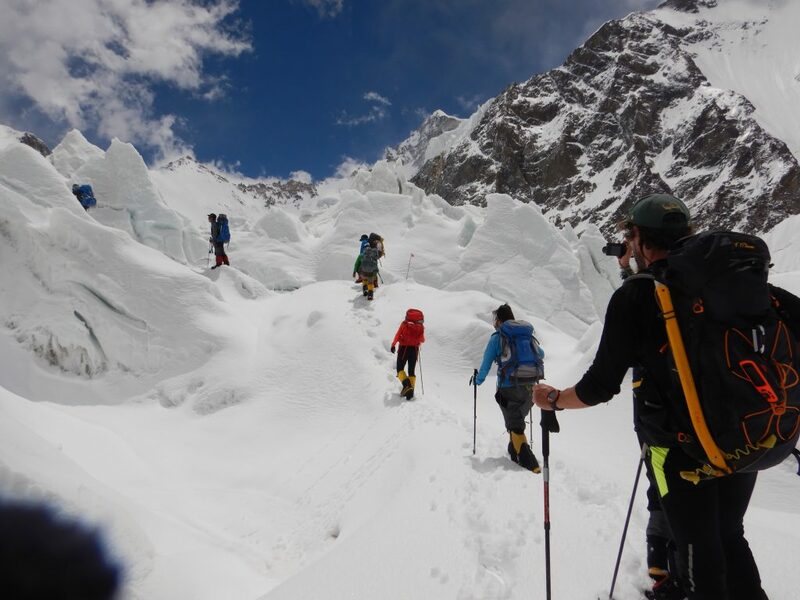 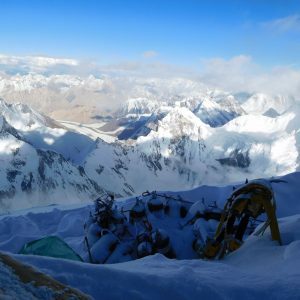 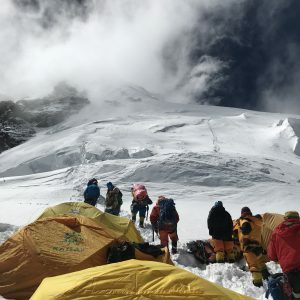 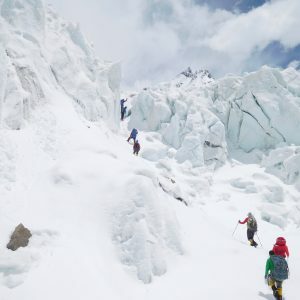 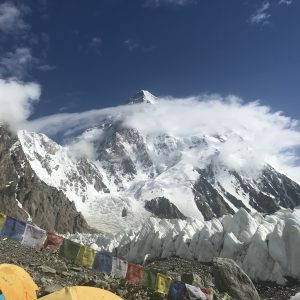 It has one of the highest fatality rate on the mountain with 1 in four climbers loosing their life and is located on the China – Pakistan border. 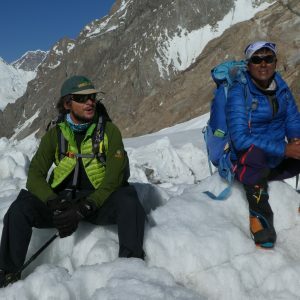 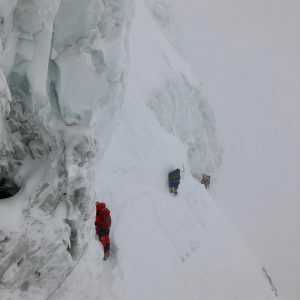 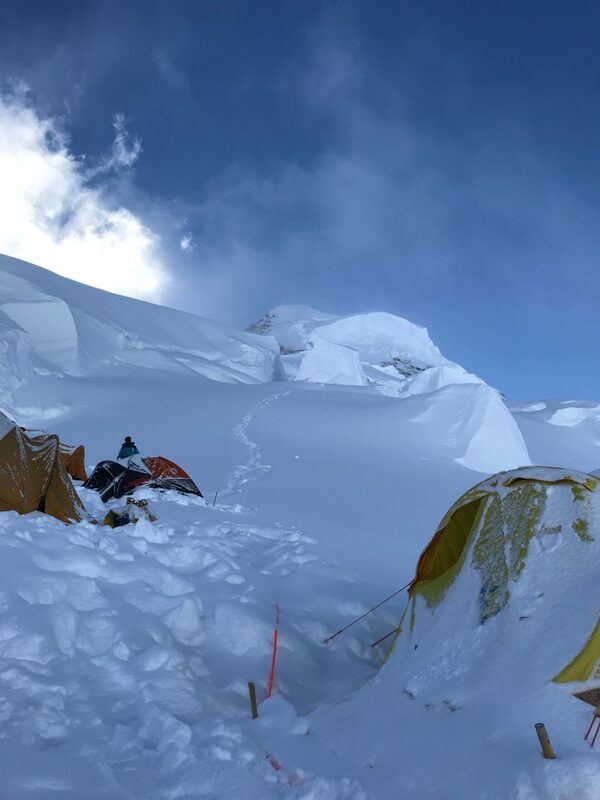 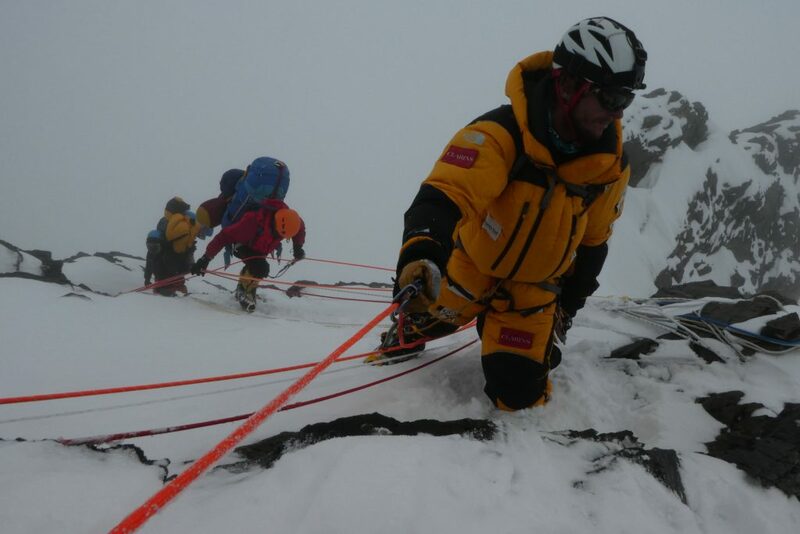 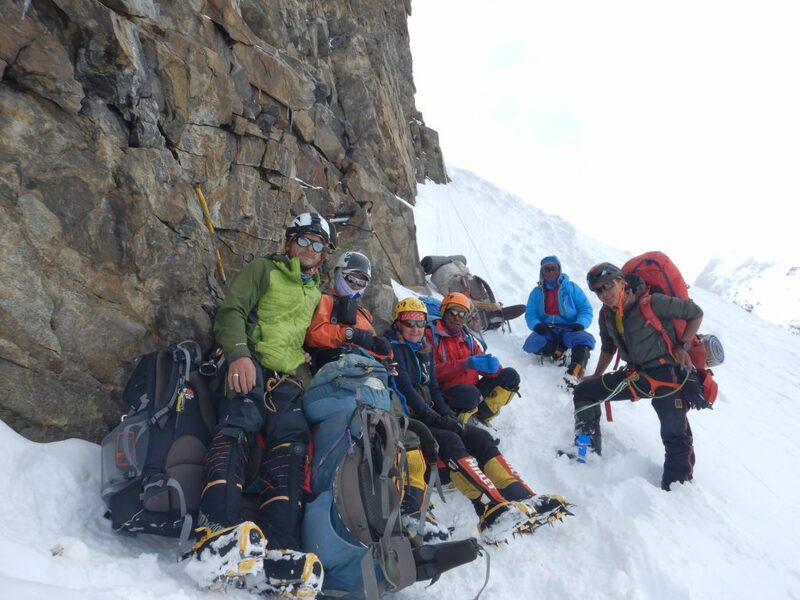 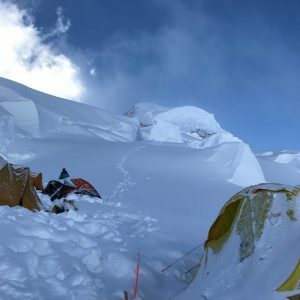 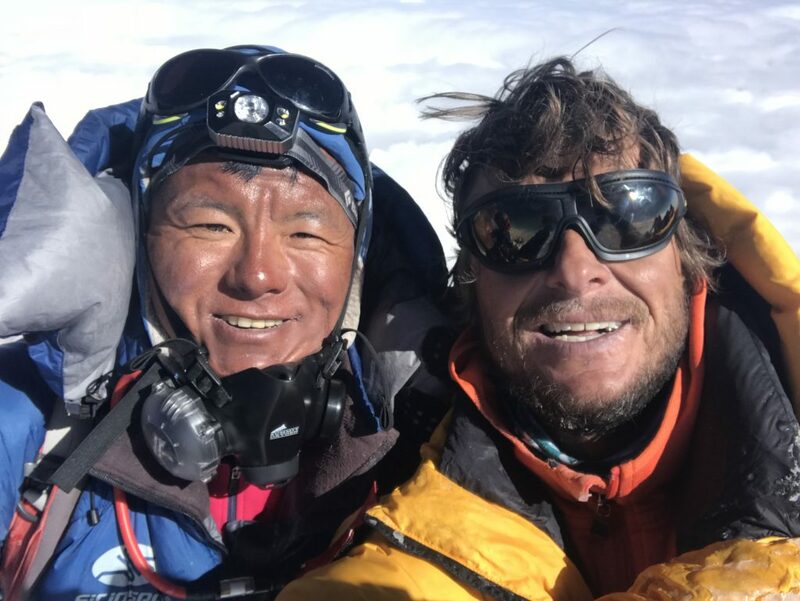 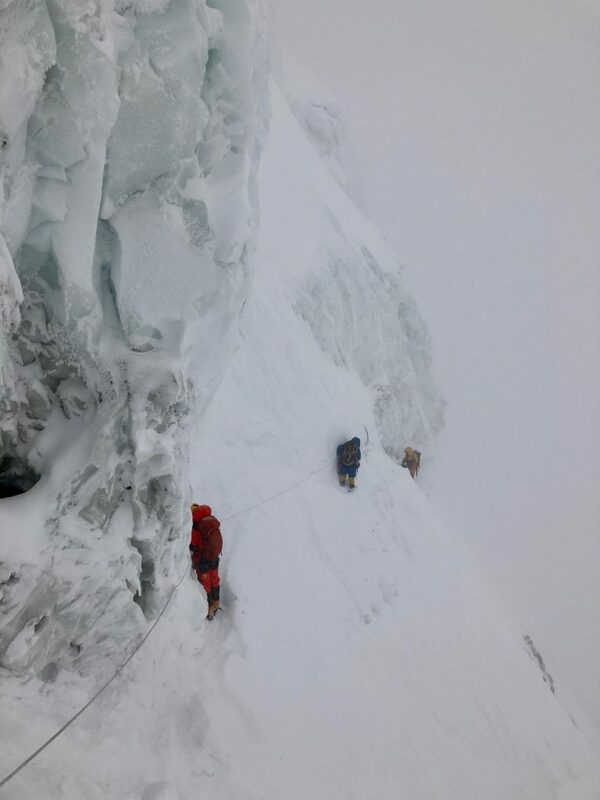 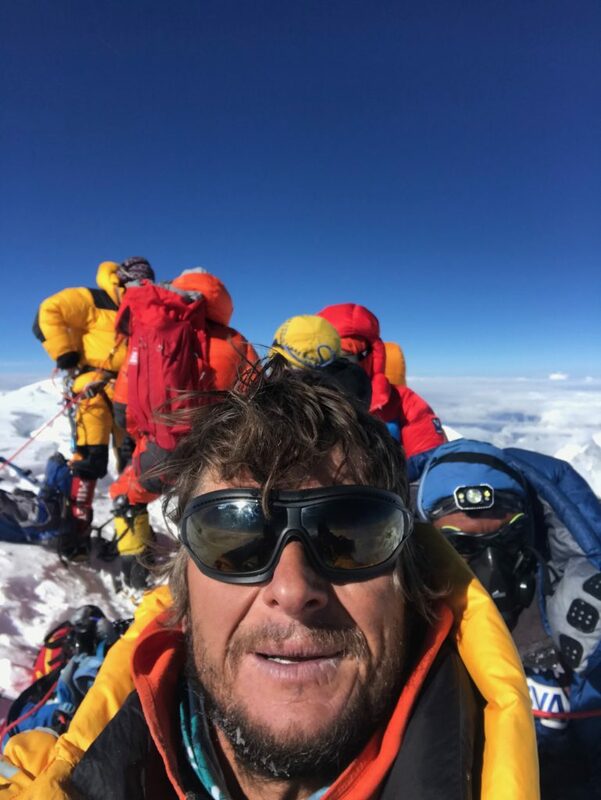 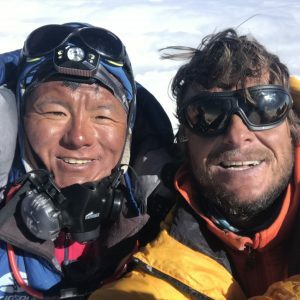 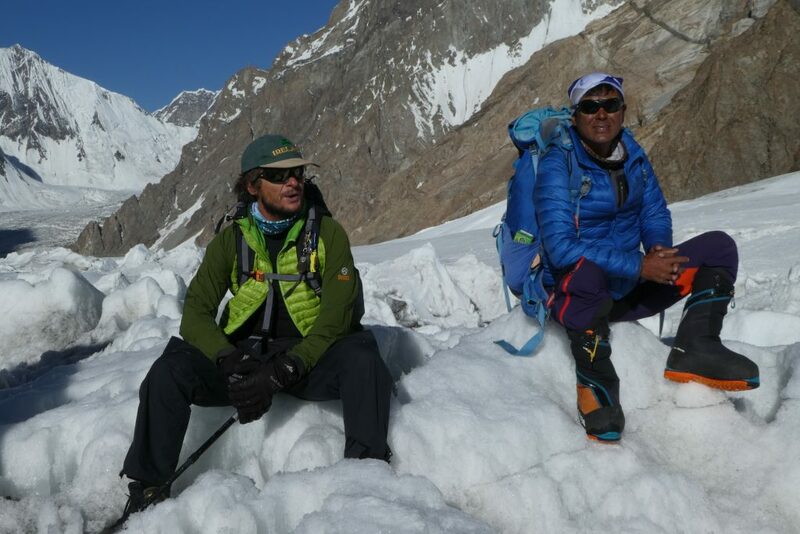 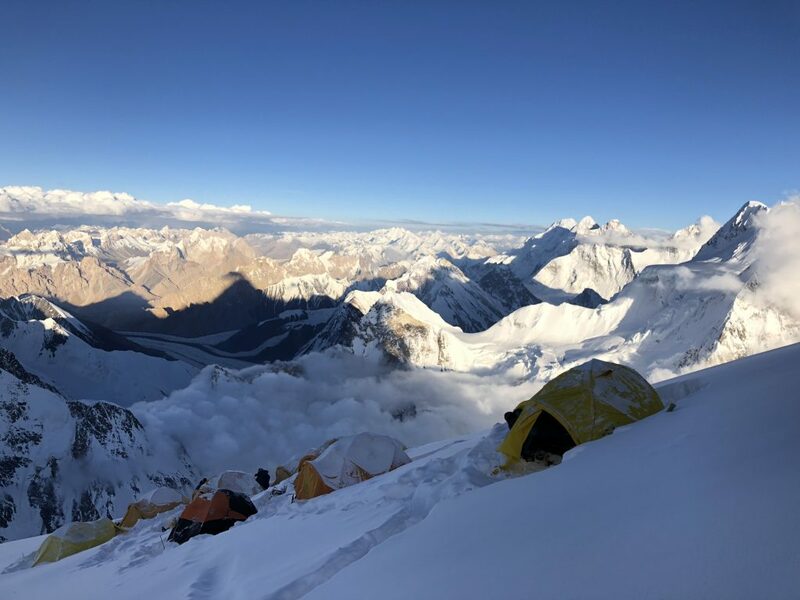 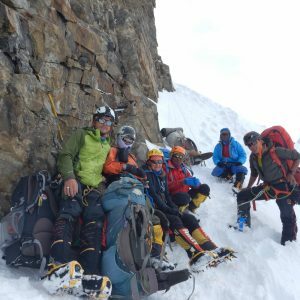 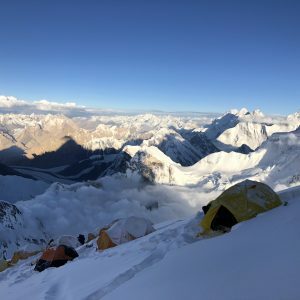 On 5th October 2017 Noel and 3 sherpas made HISTORY with a 1st Ascent of the technical peak Burke Khang 6942mts which borders Nepal and Tibet becoming the first humans to stand on the top. 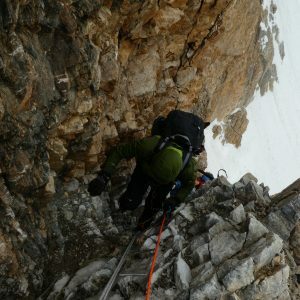 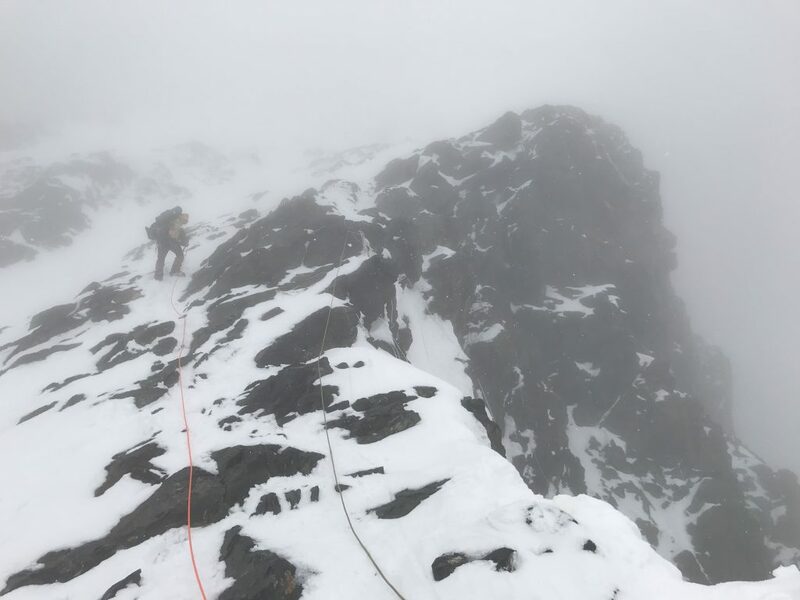 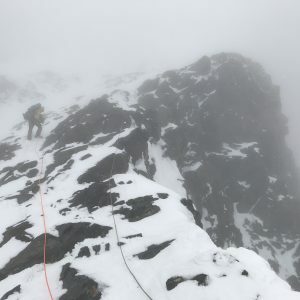 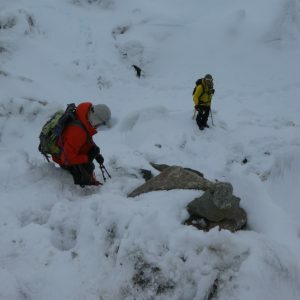 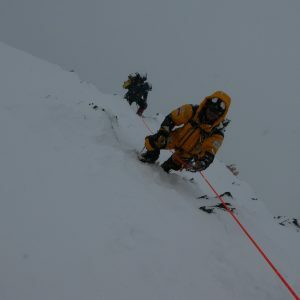 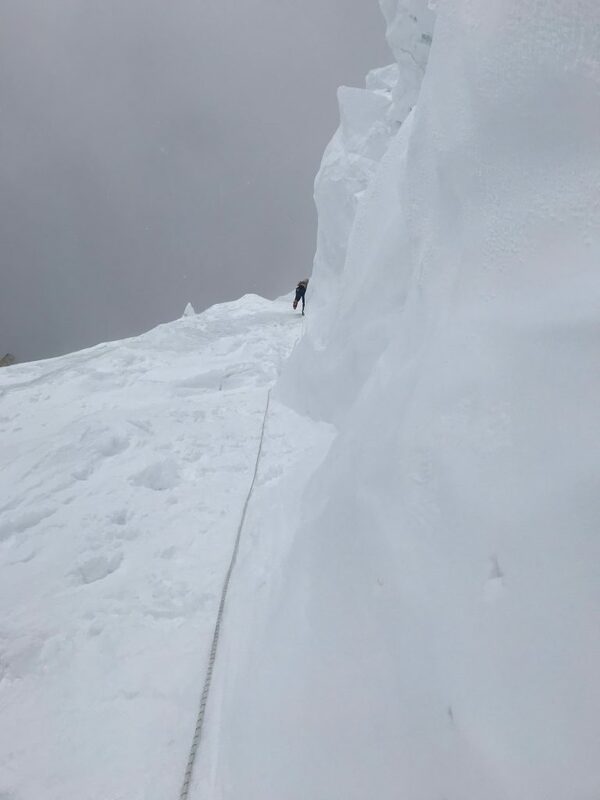 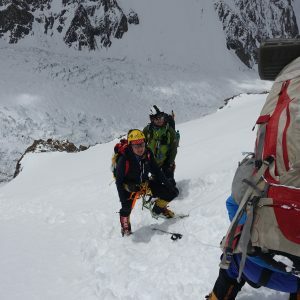 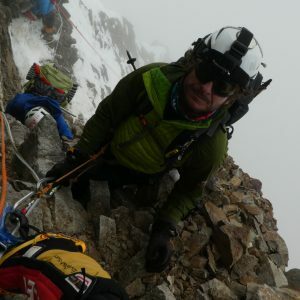 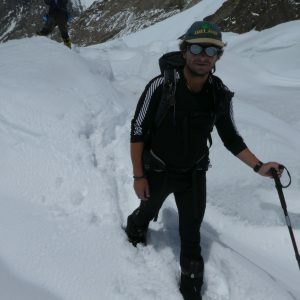 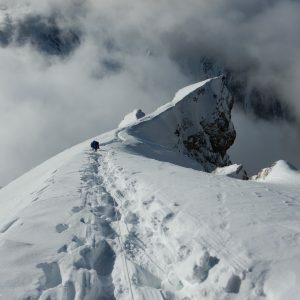 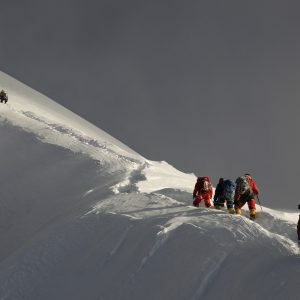 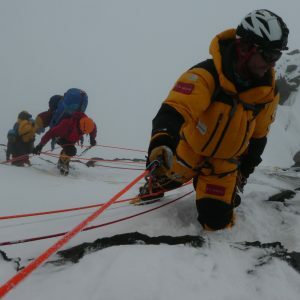 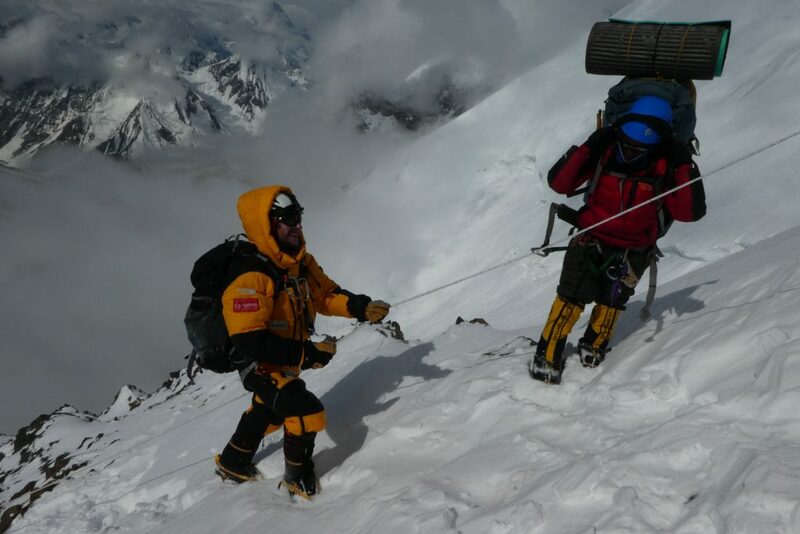 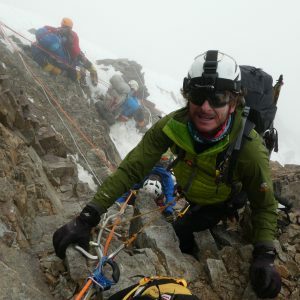 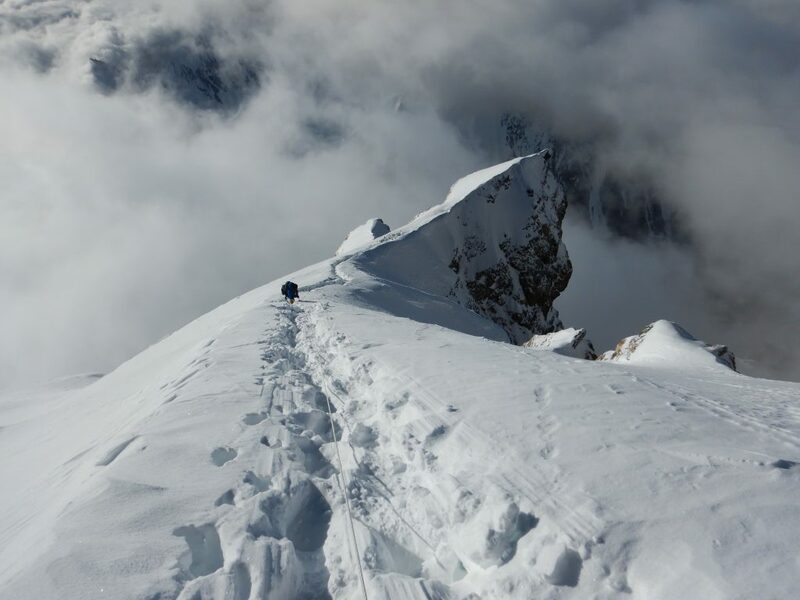 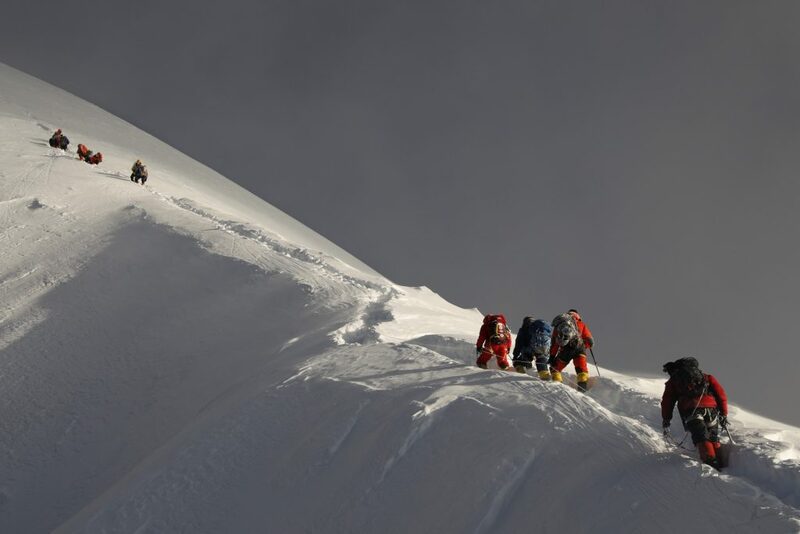 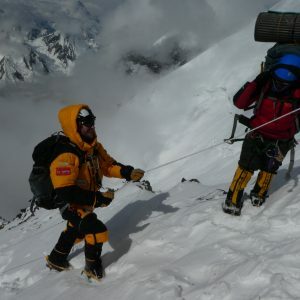 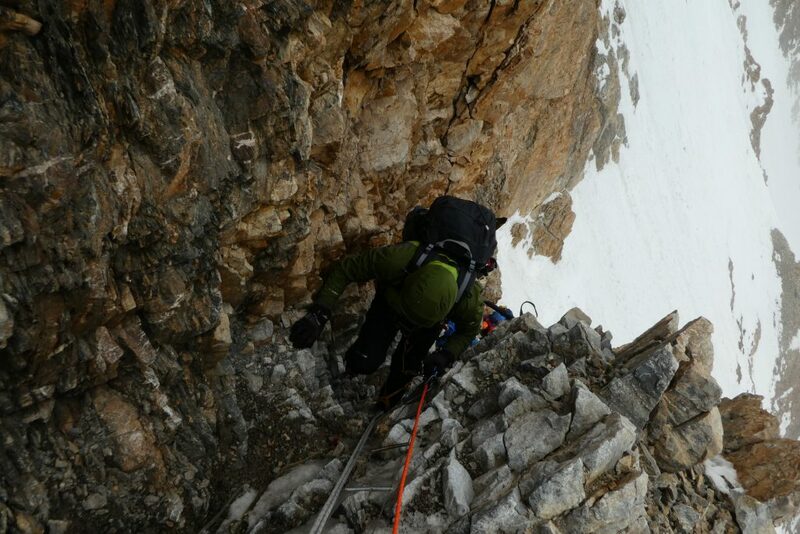 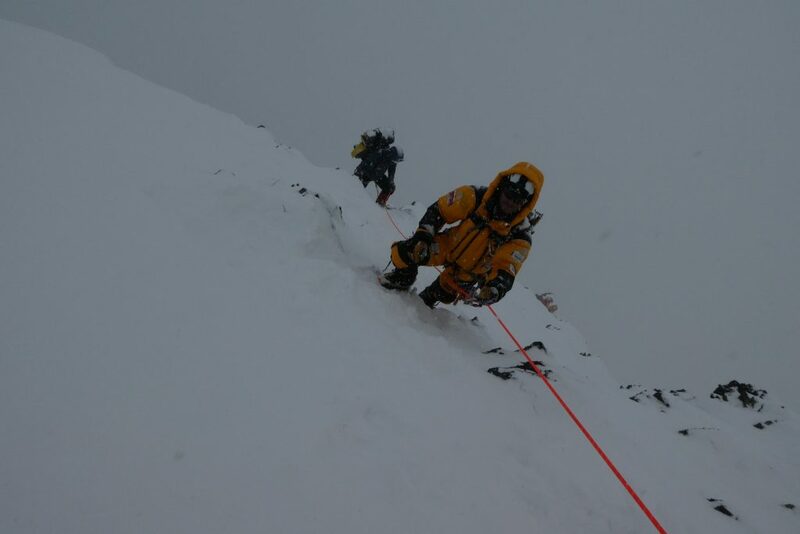 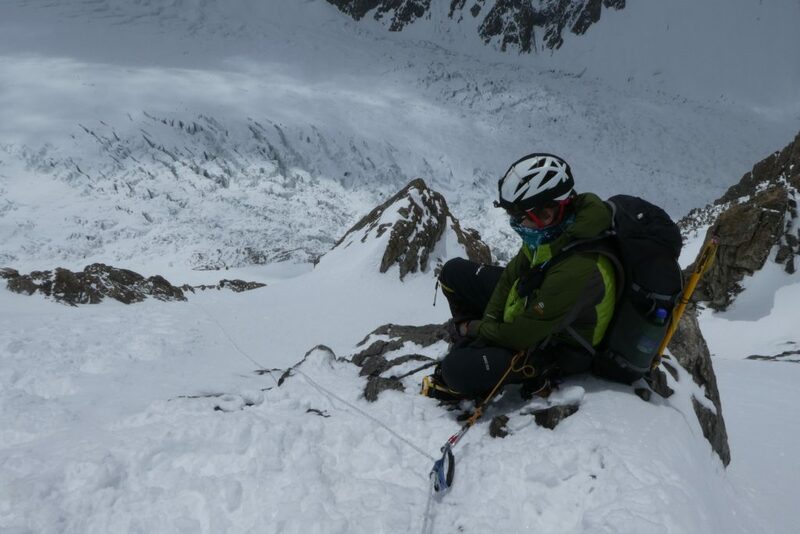 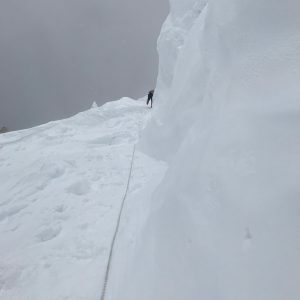 There had been numerous attempts to summit this peak in previous years without any success. 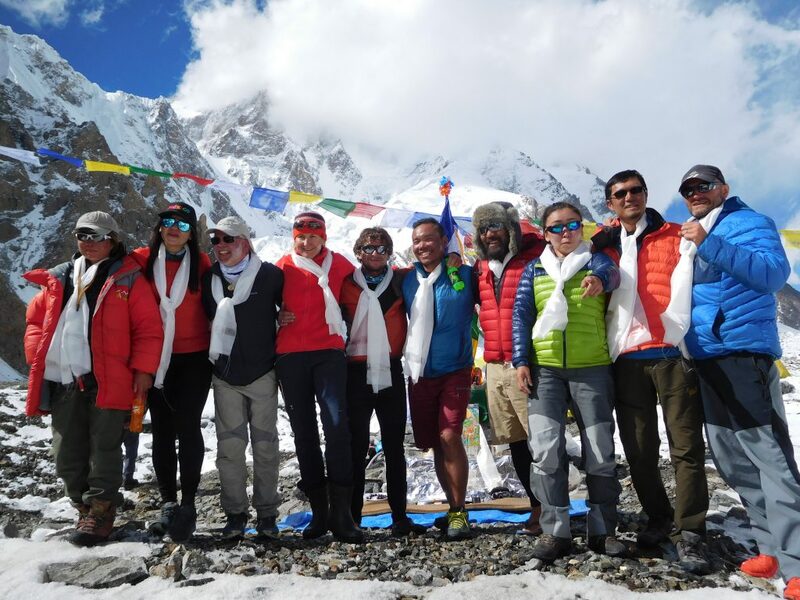 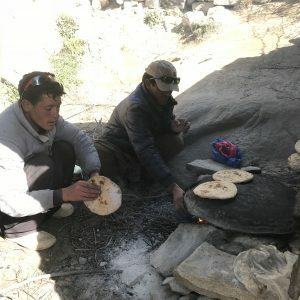 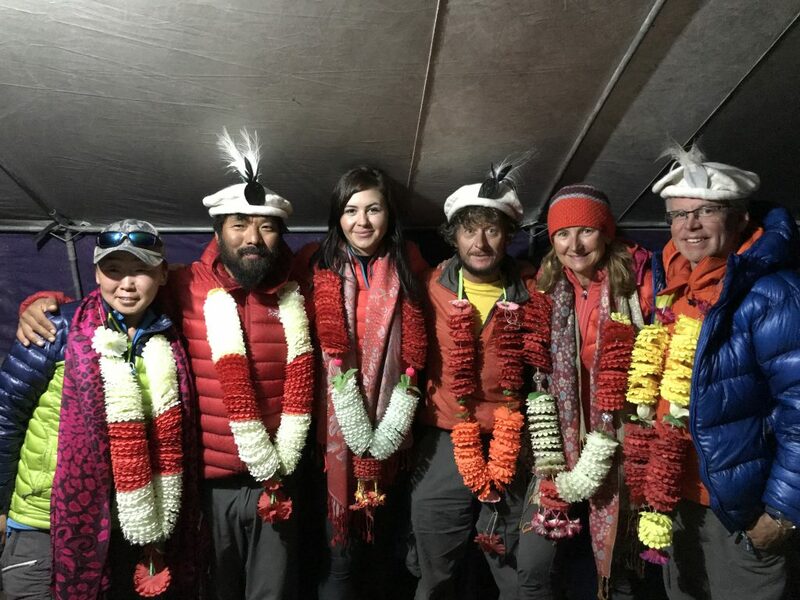 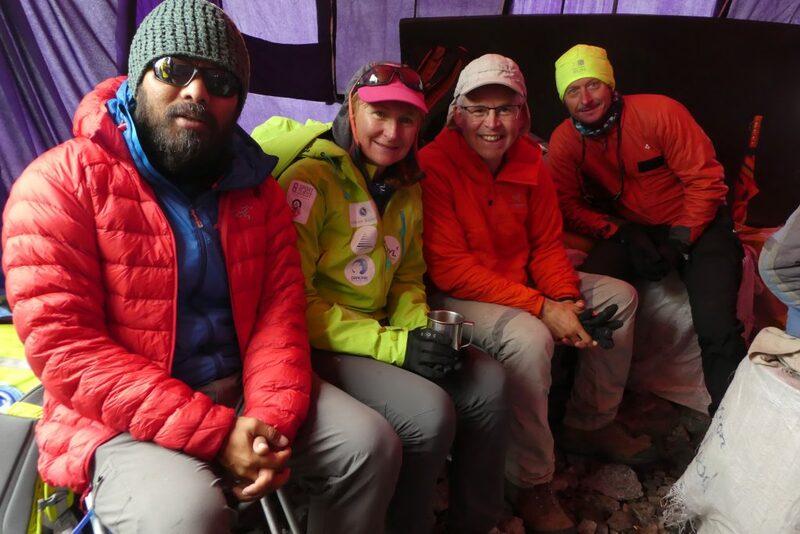 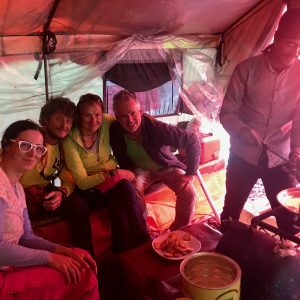 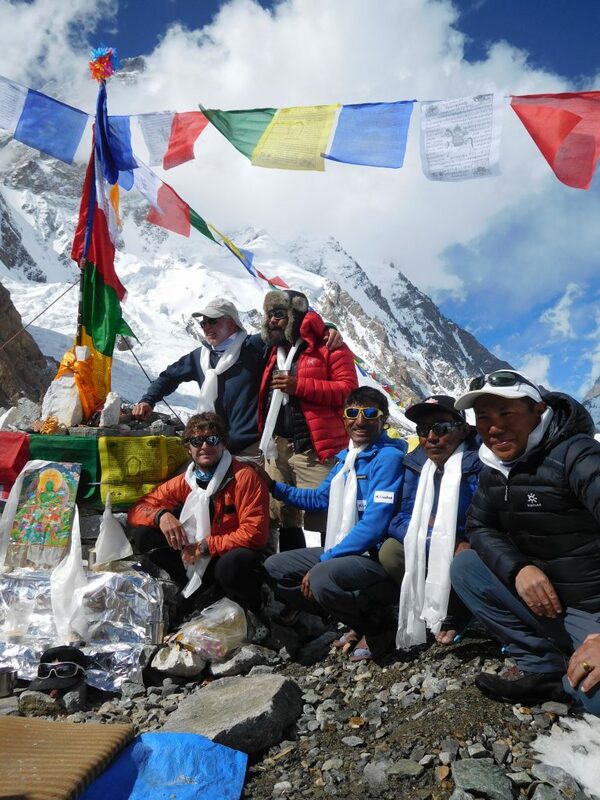 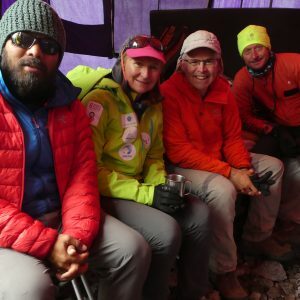 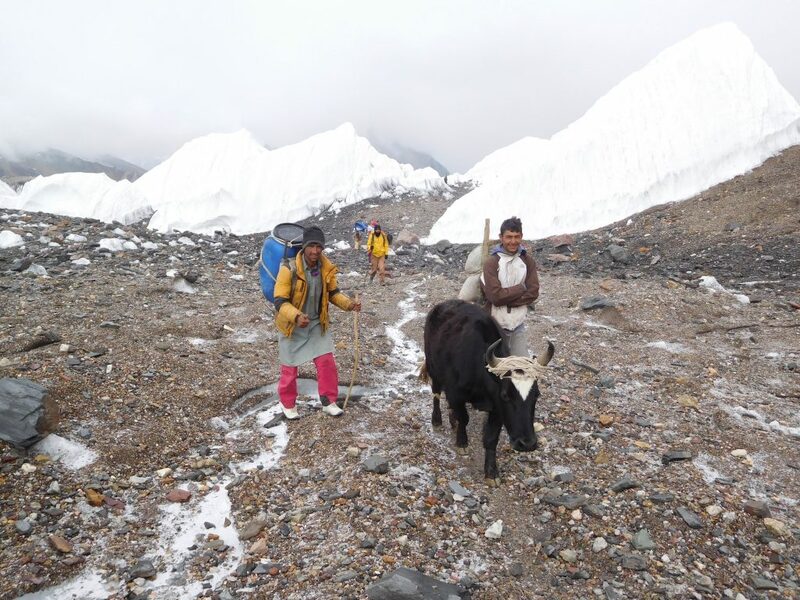 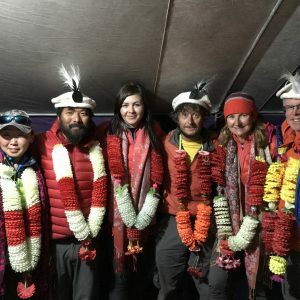 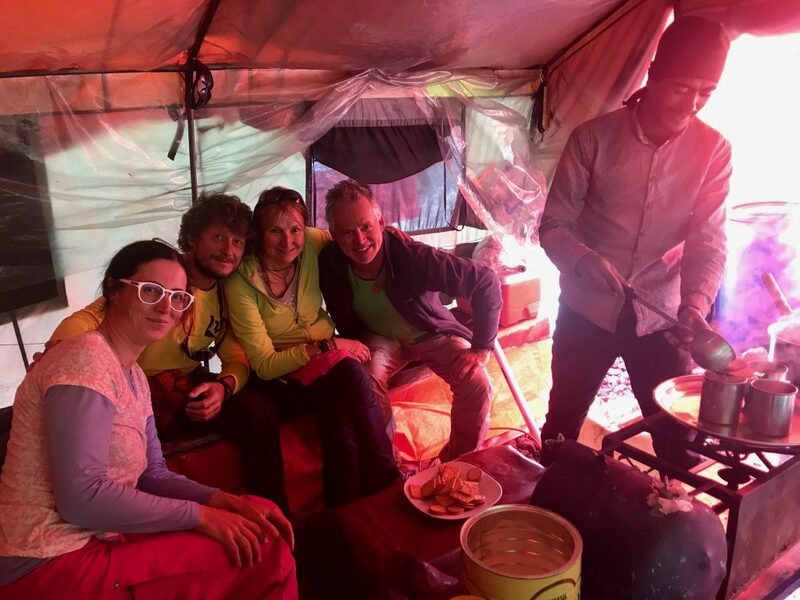 On 21st May 2016 Noel and his wife Lynne became the 1st married couple to summit Mt.Everest from both Nepal south side and the Tibet north side of the mountain.